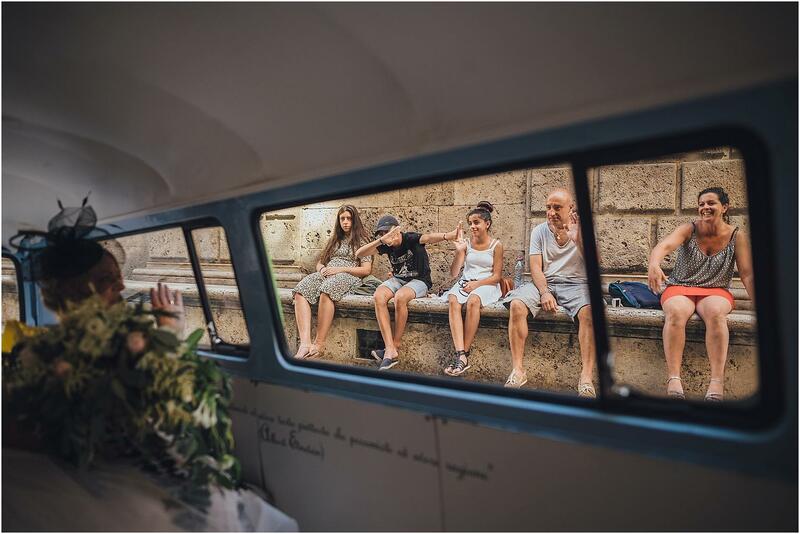 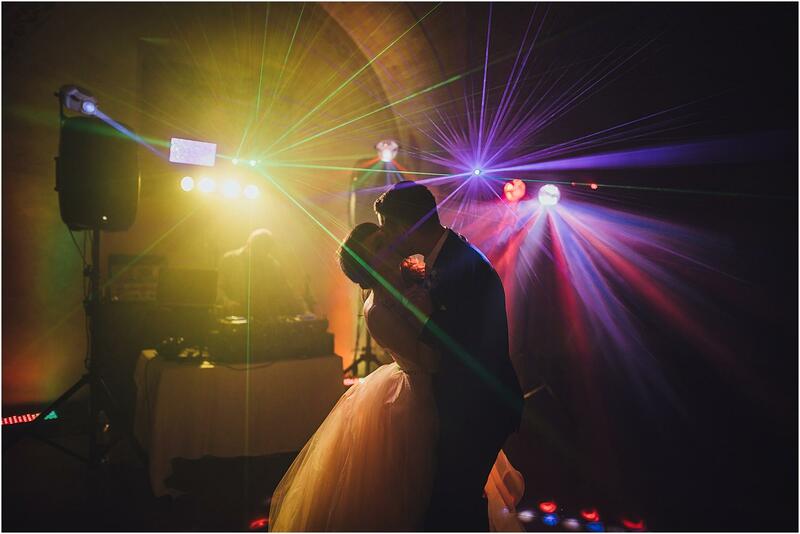 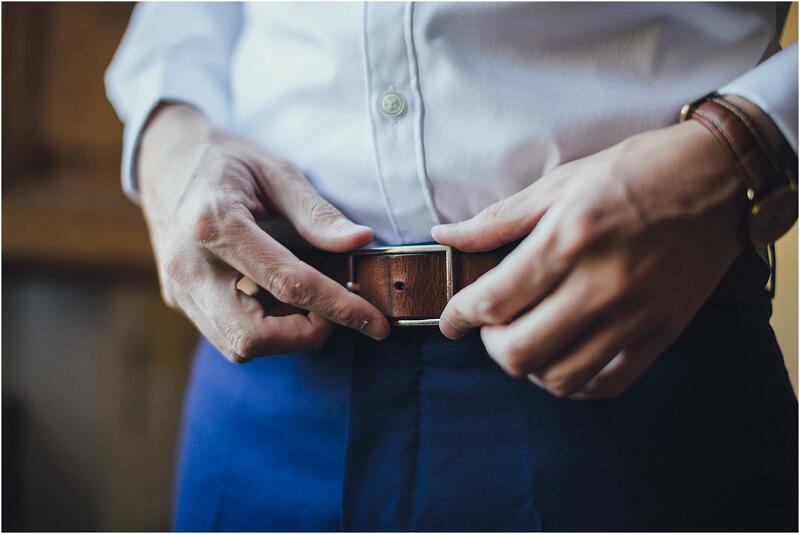 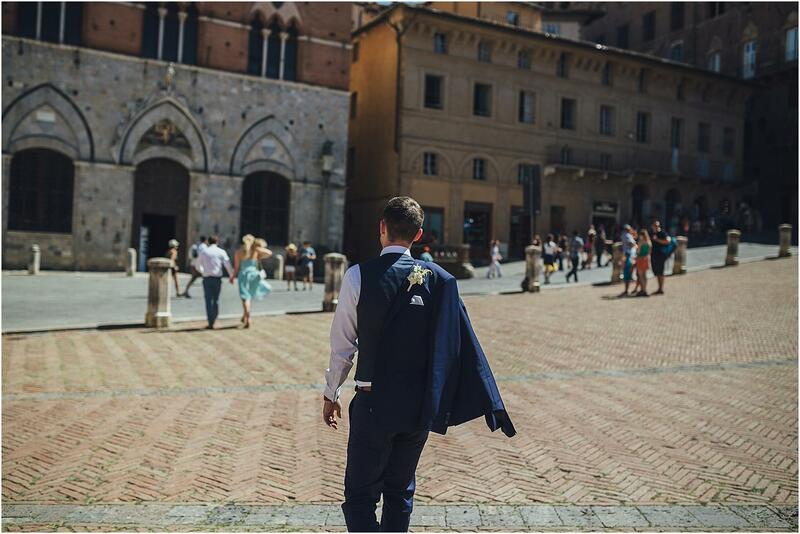 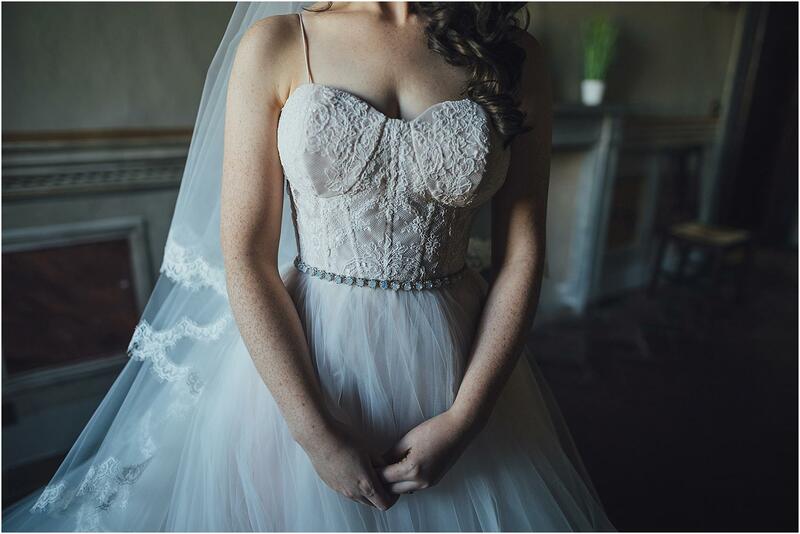 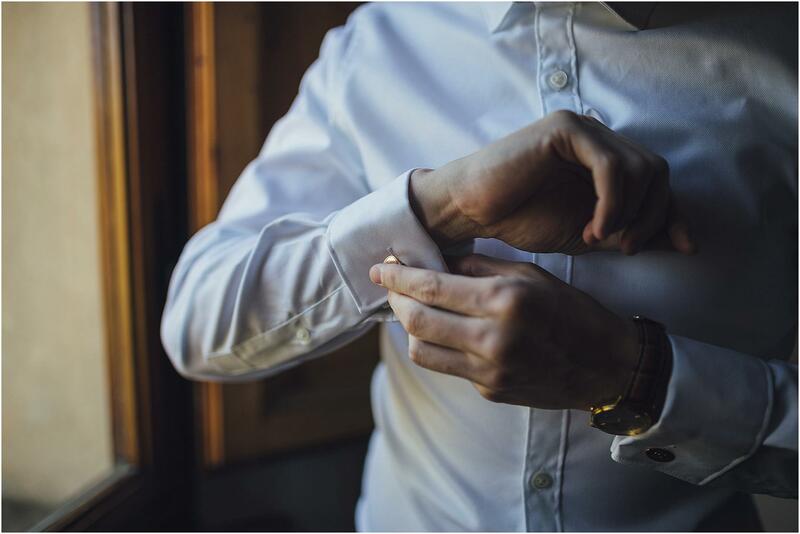 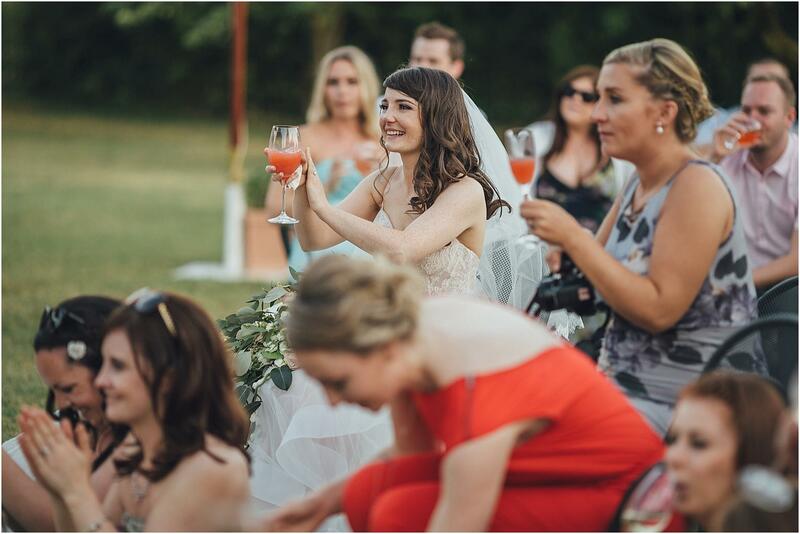 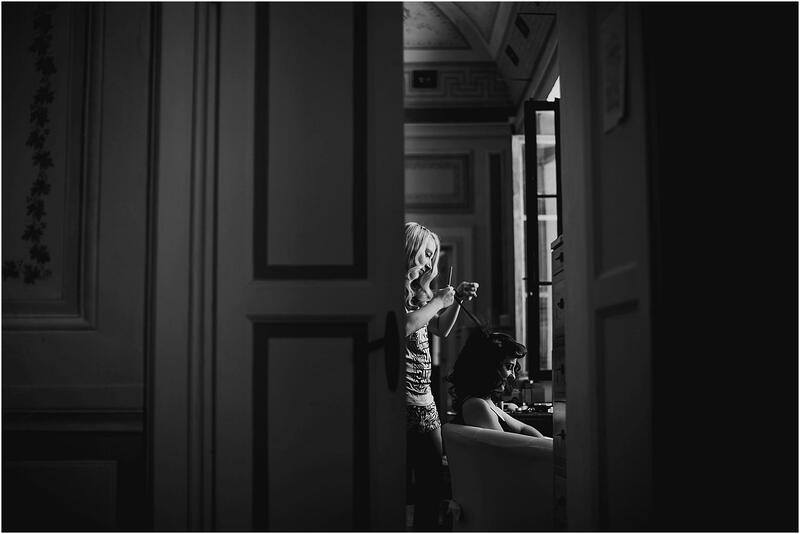 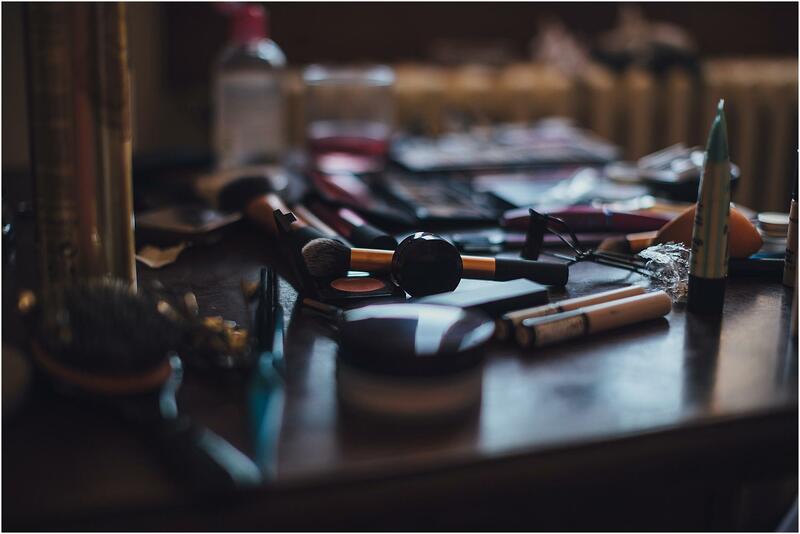 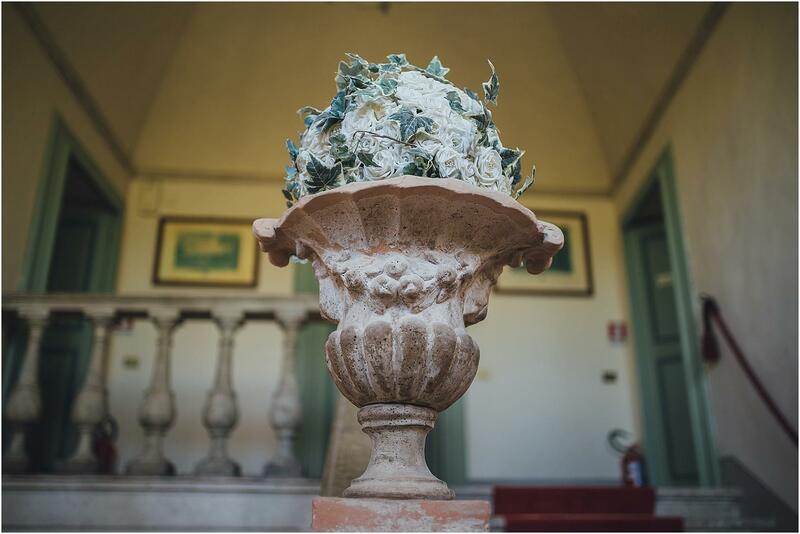 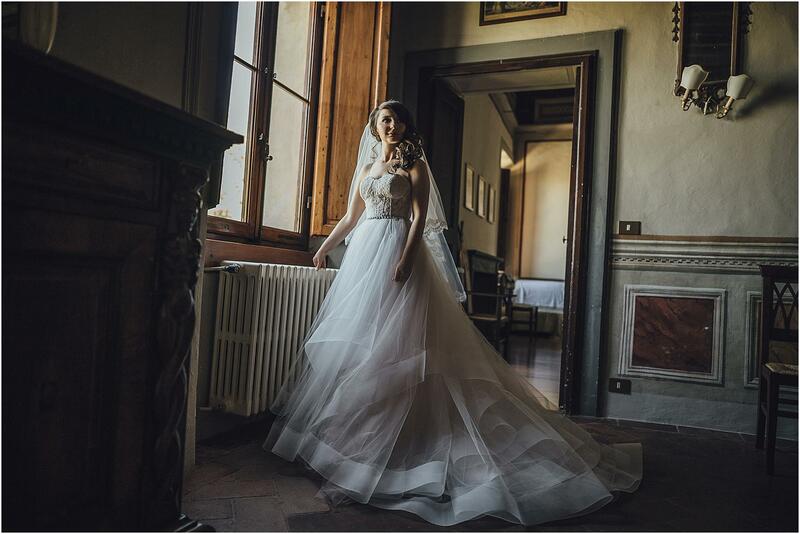 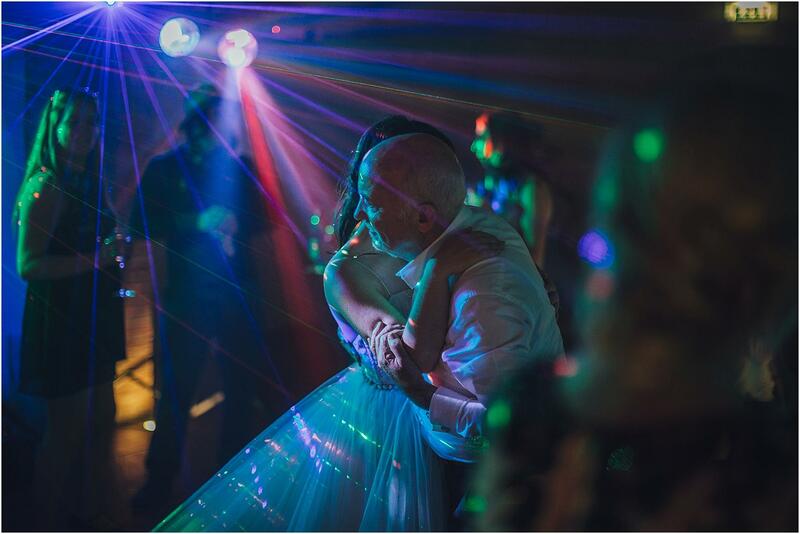 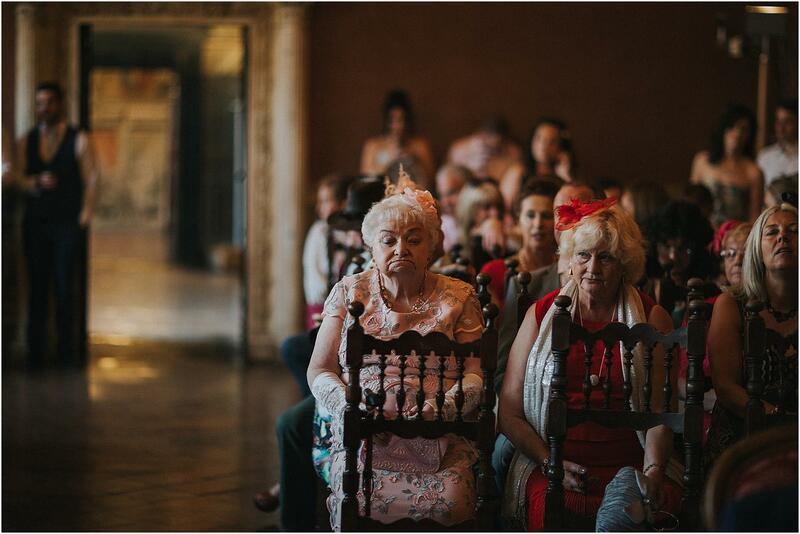 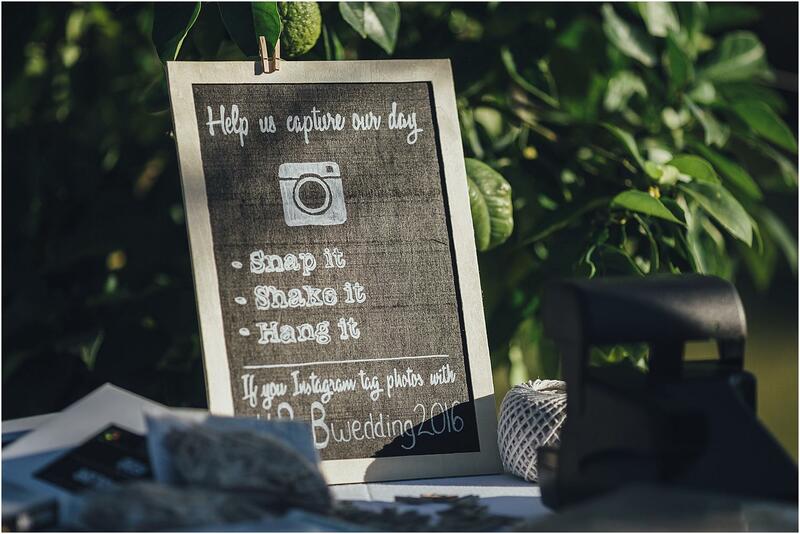 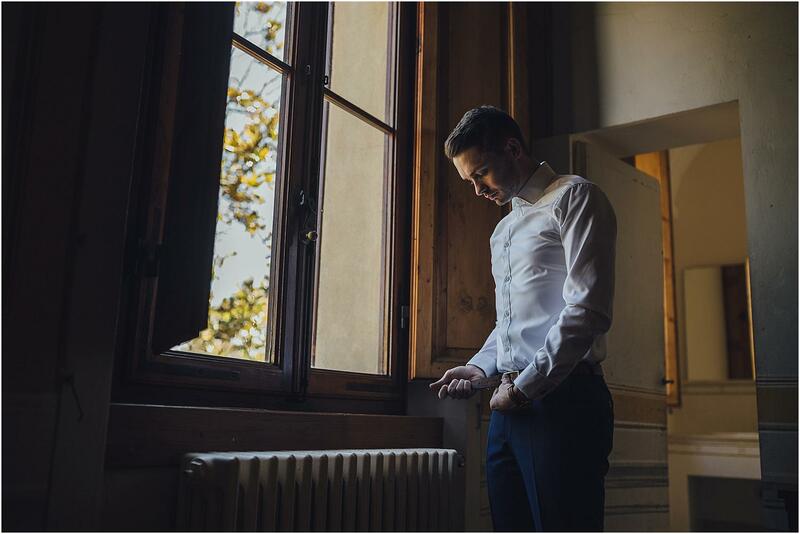 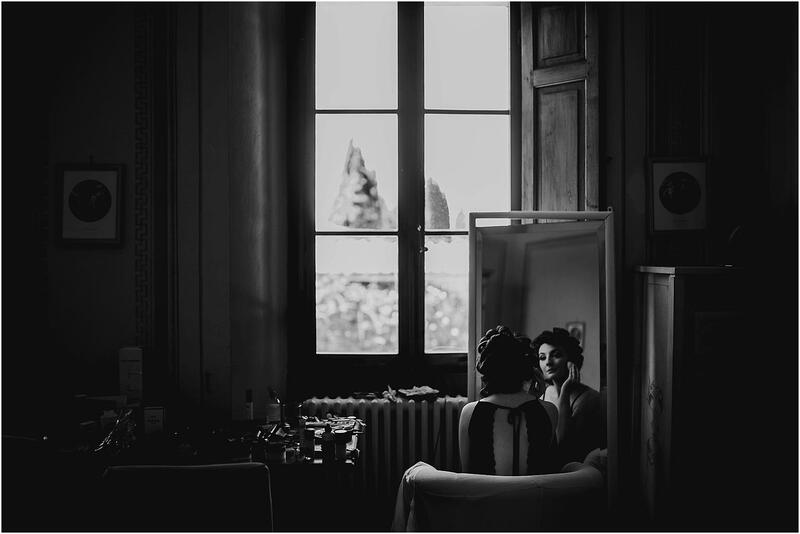 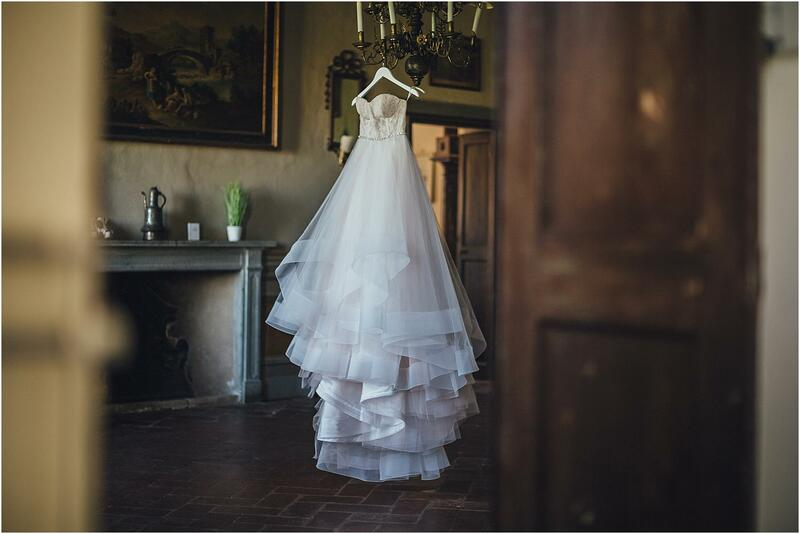 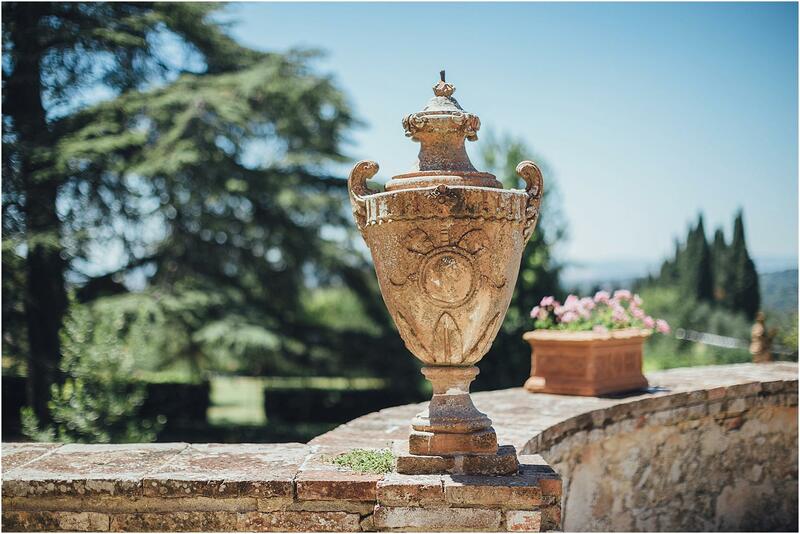 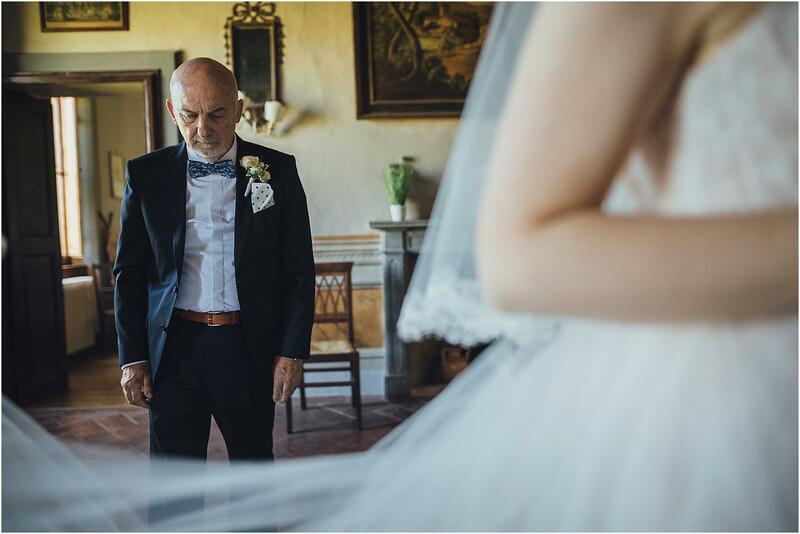 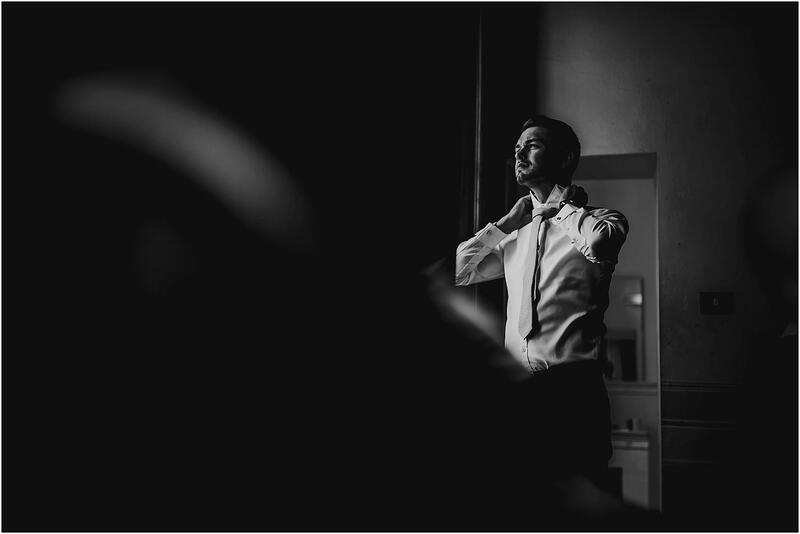 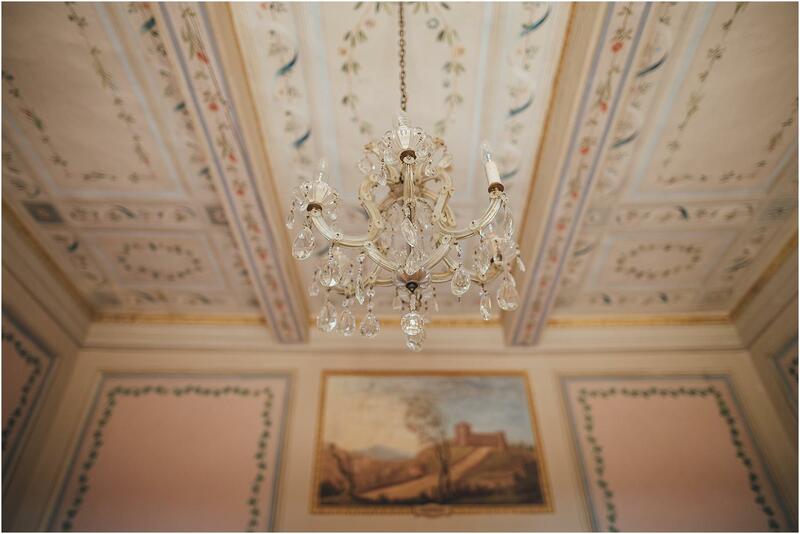 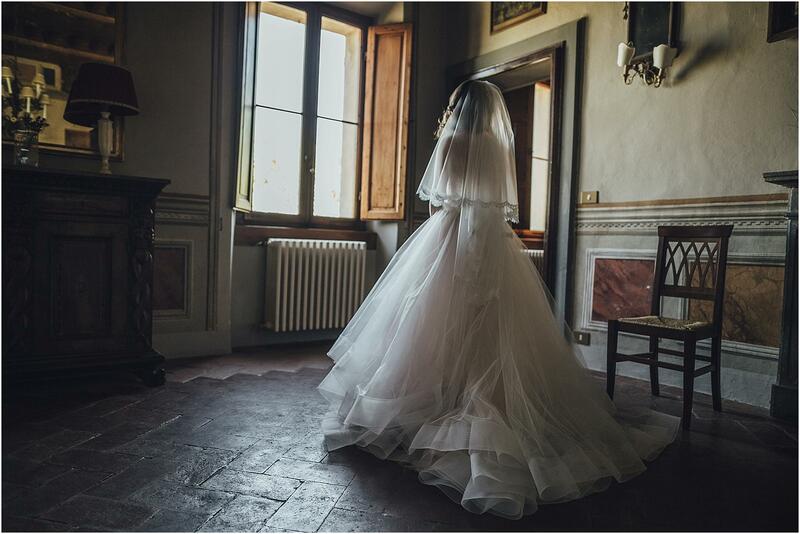 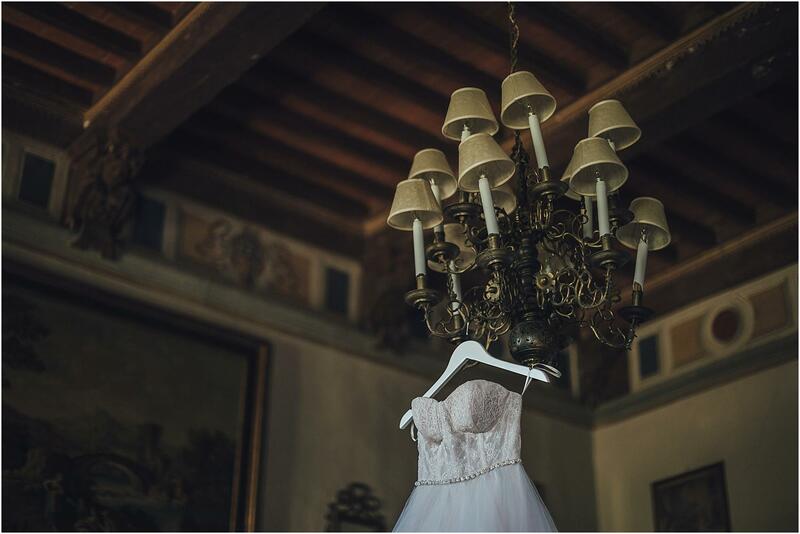 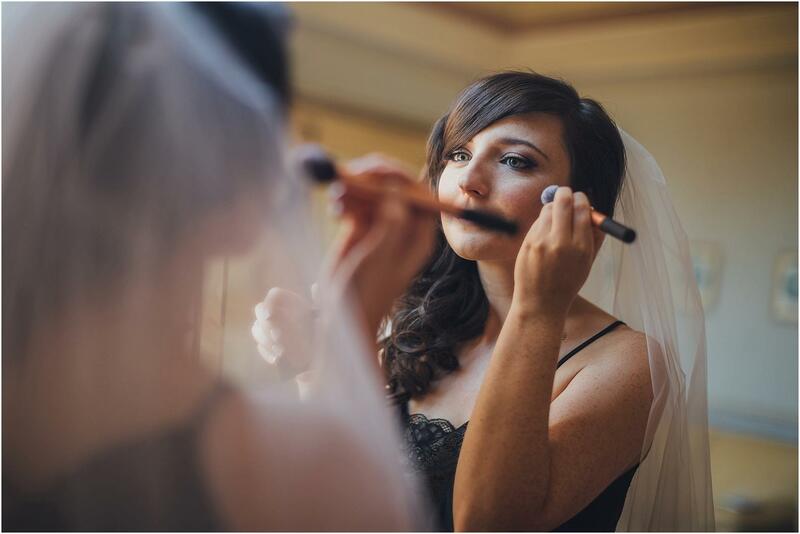 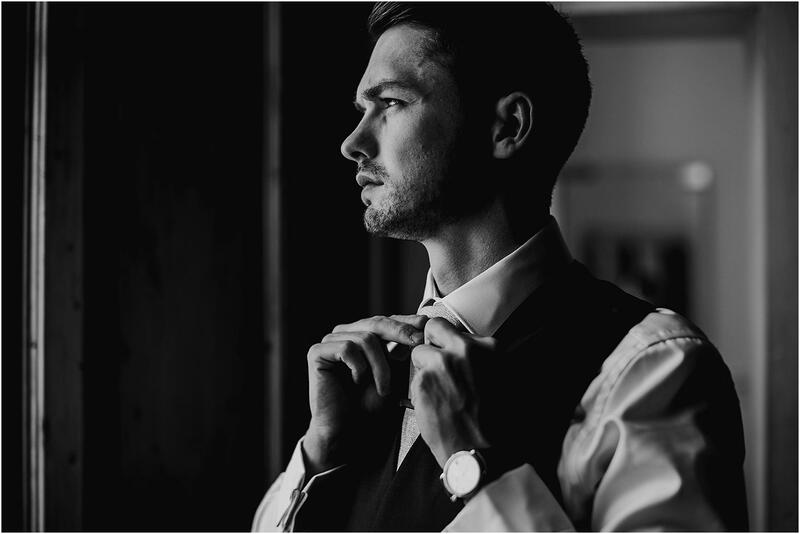 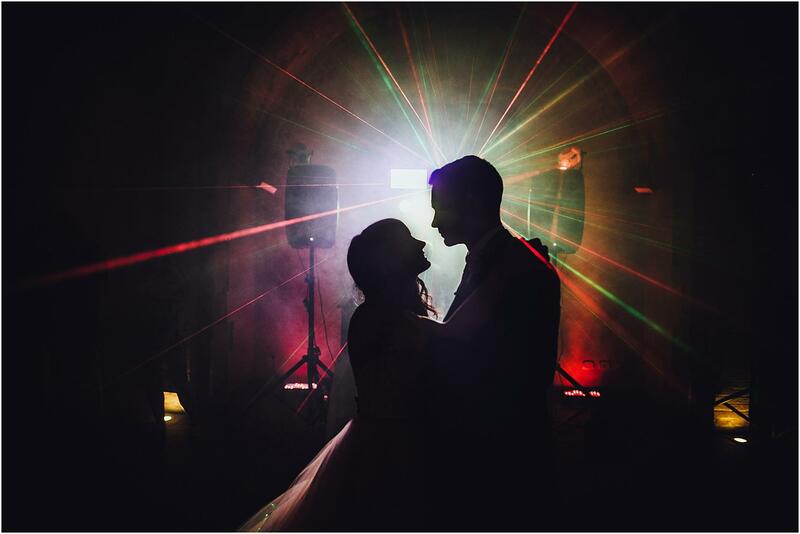 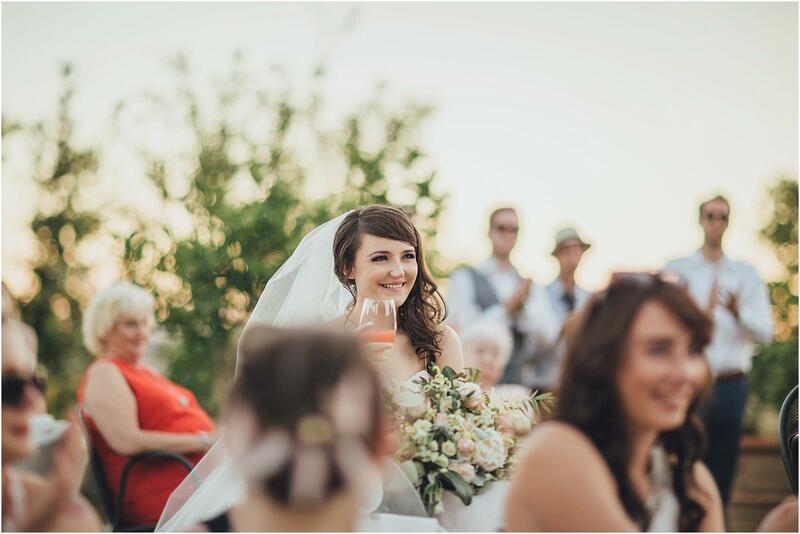 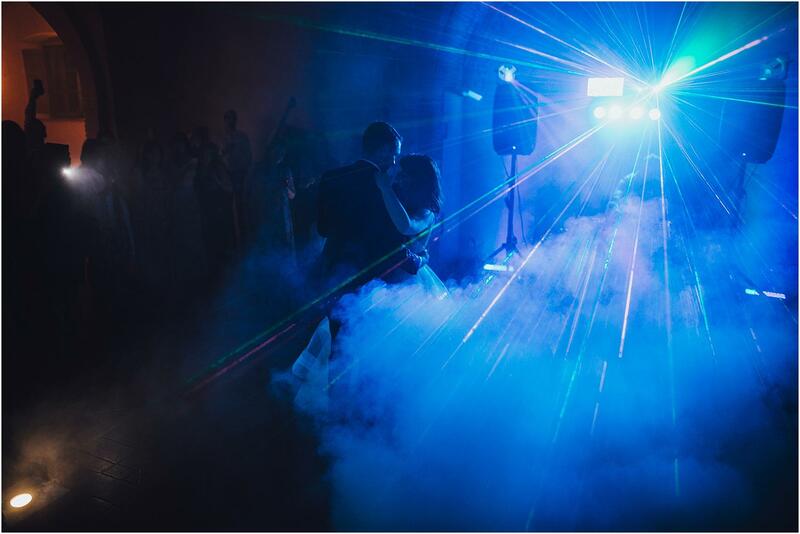 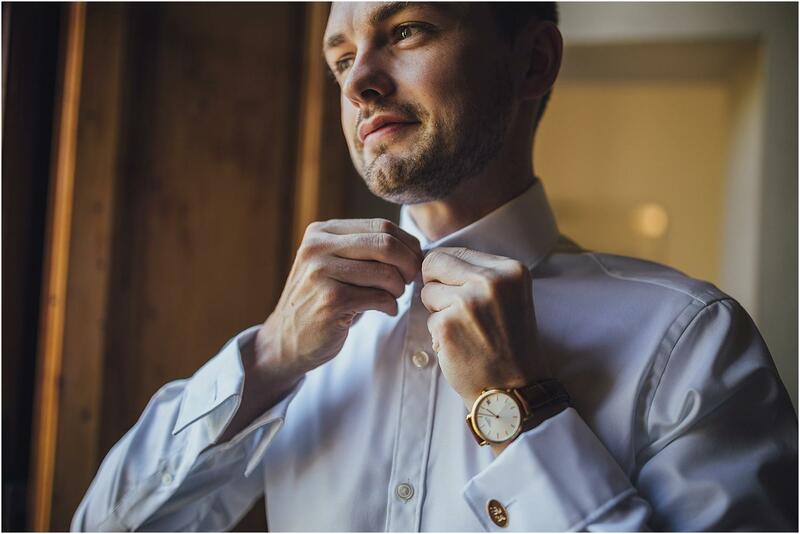 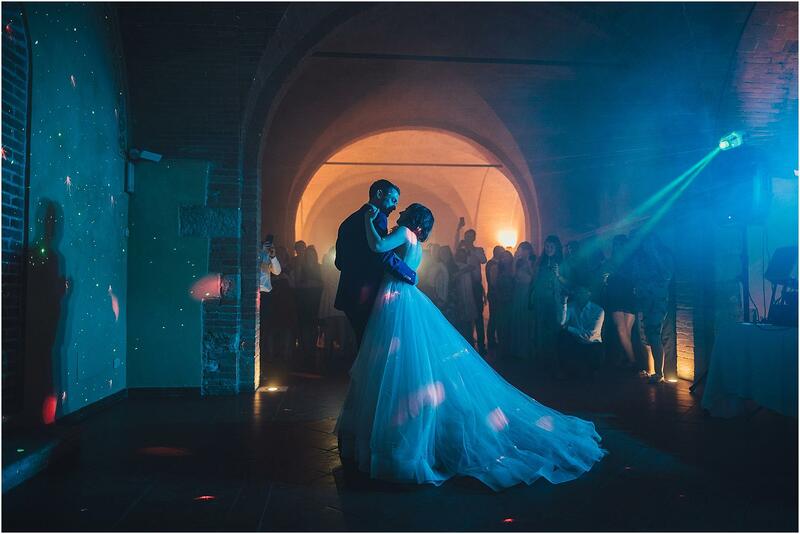 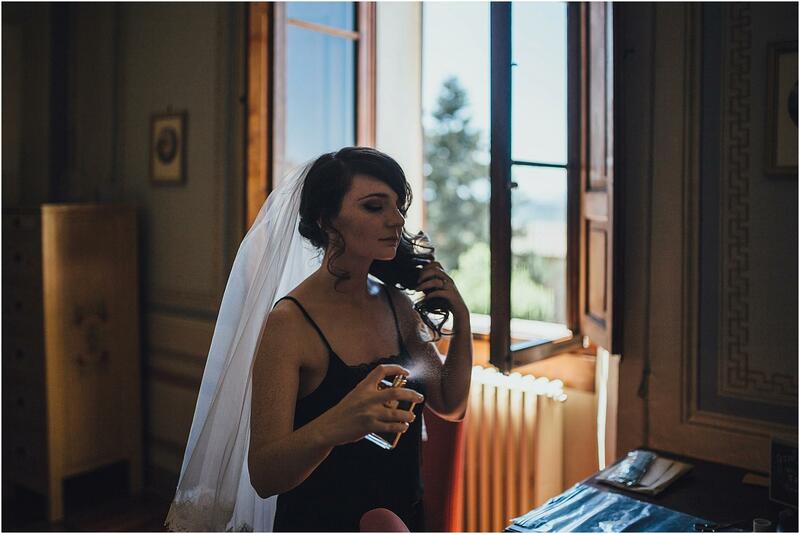 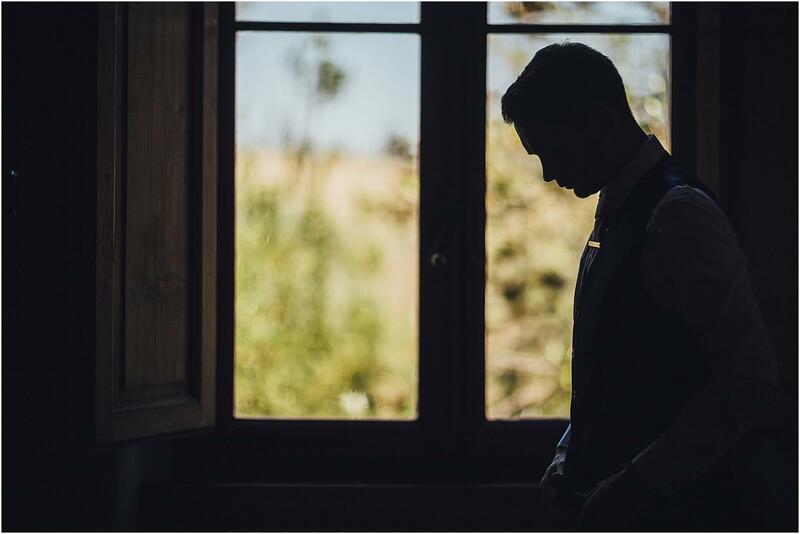 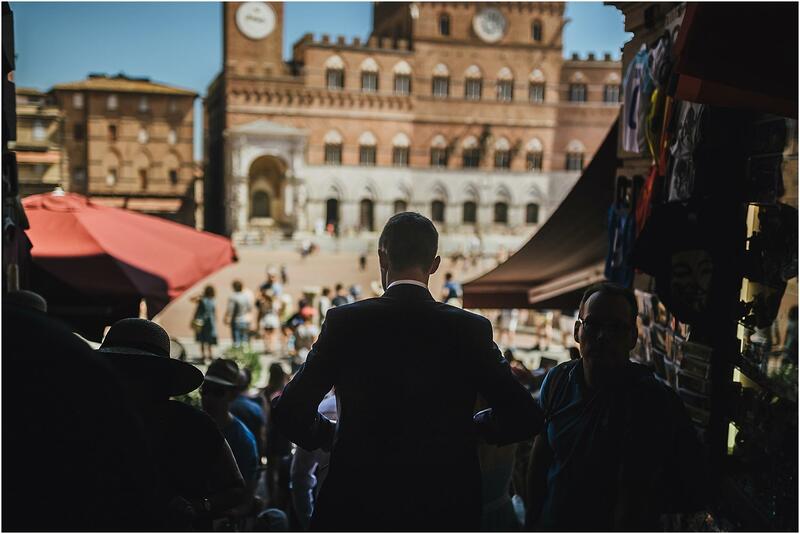 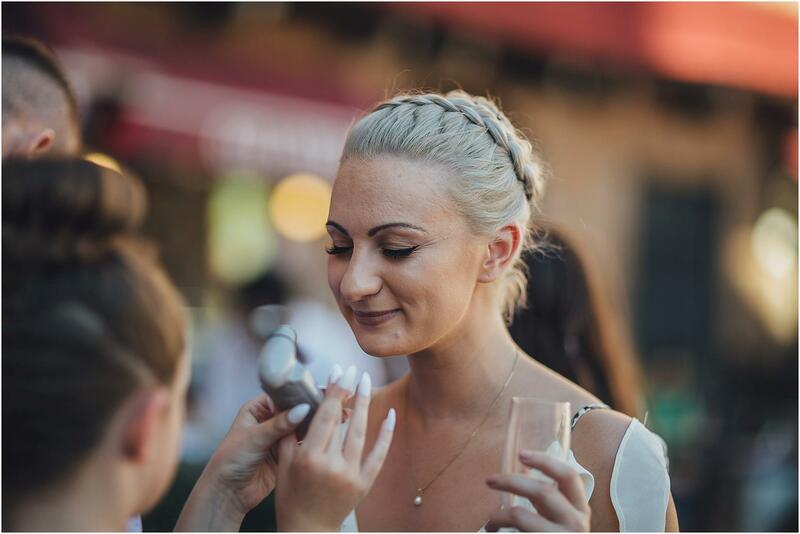 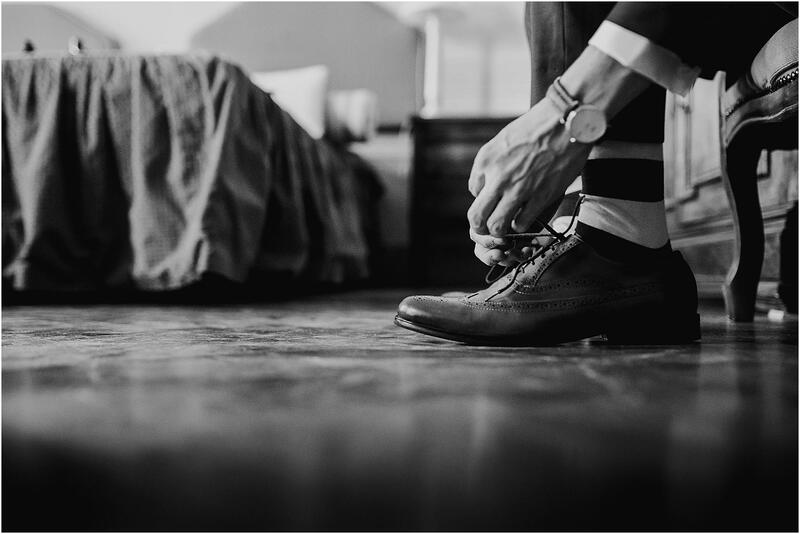 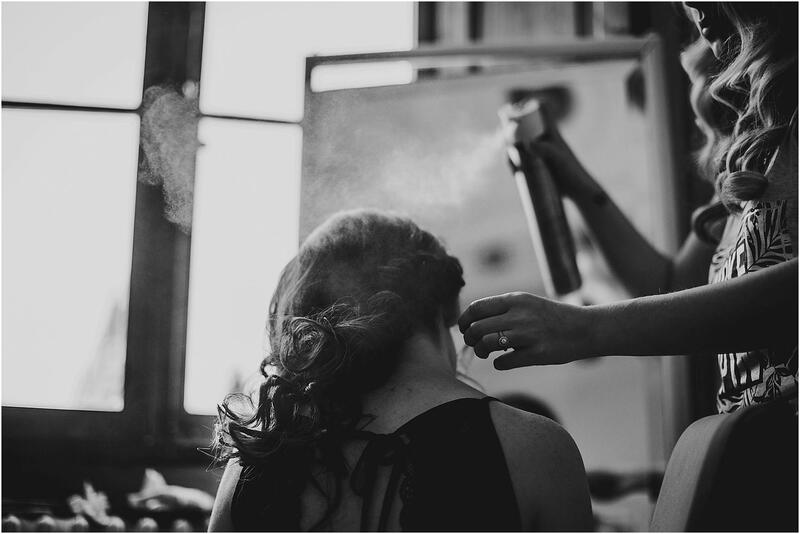 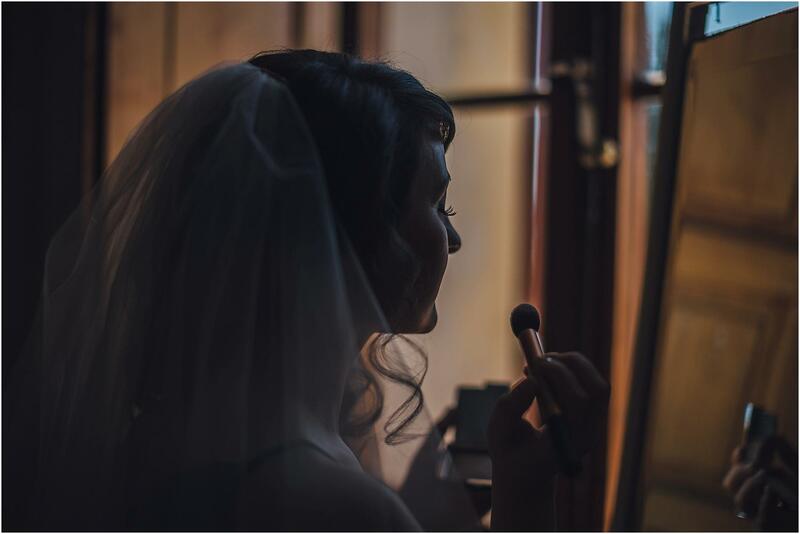 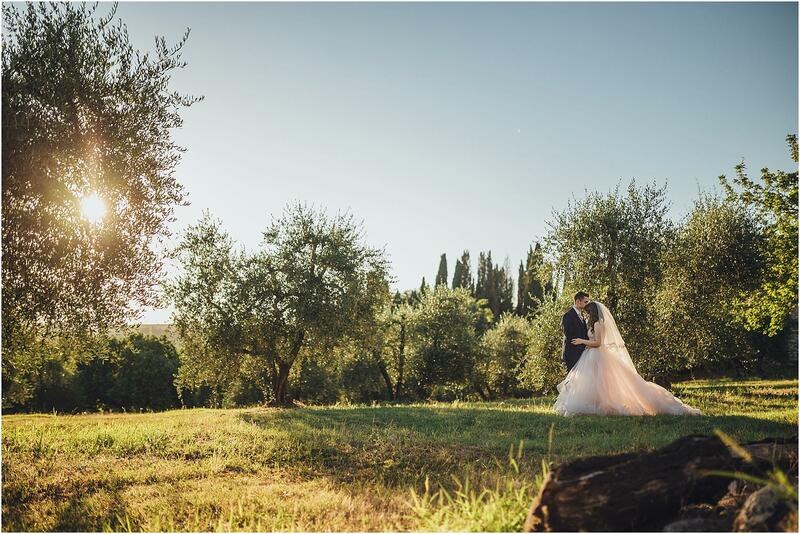 Only few places are stimulants such as Tuscany, for a wedding photographer. 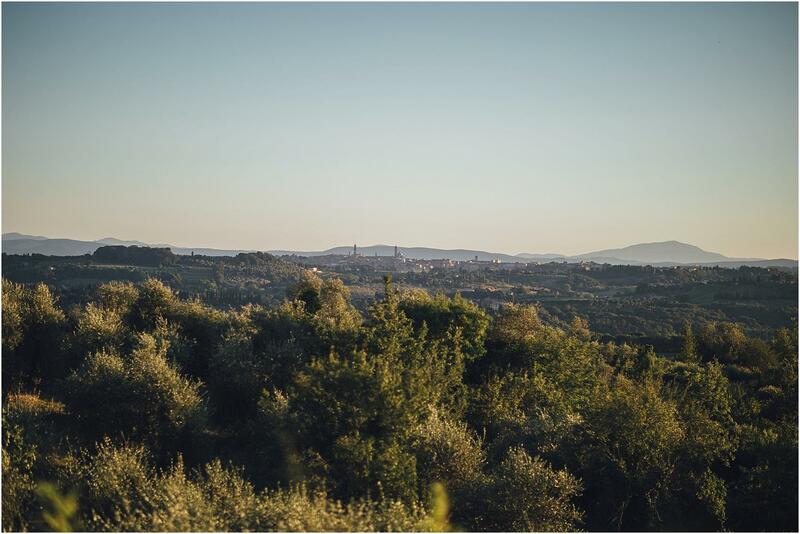 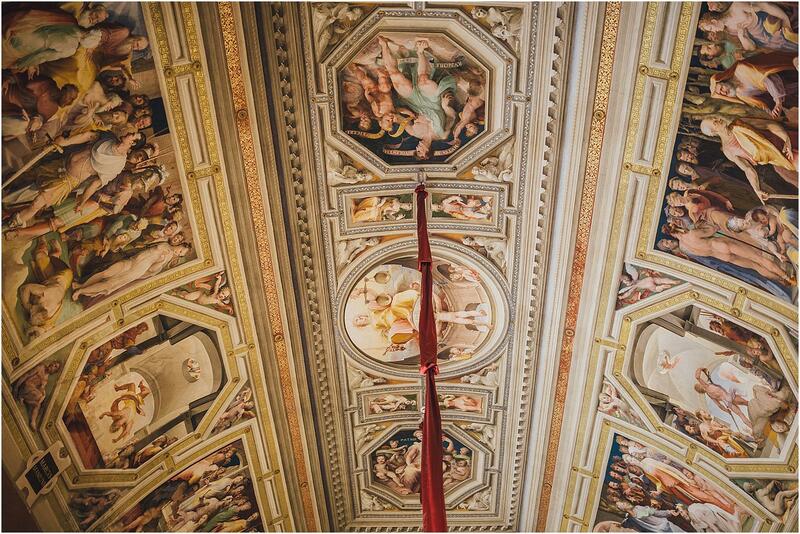 The light of Siena’s hills is spectacular, the natural landscape has been tamed and refined by man over the centuries. 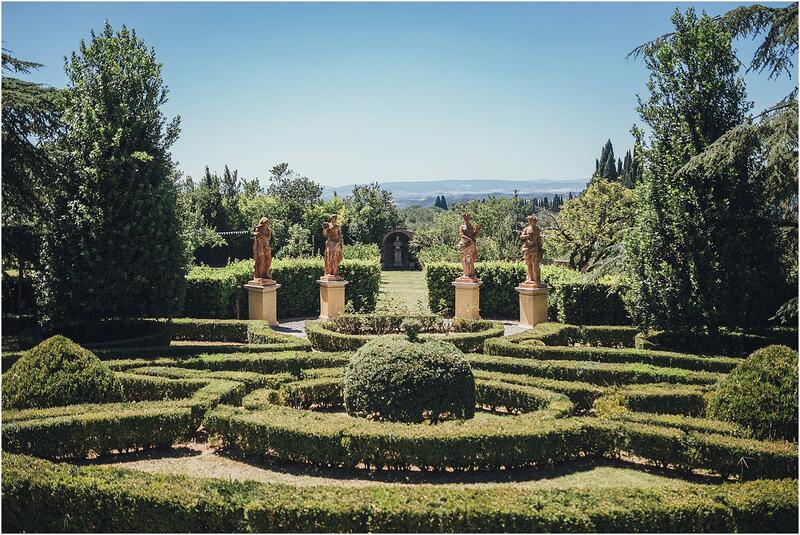 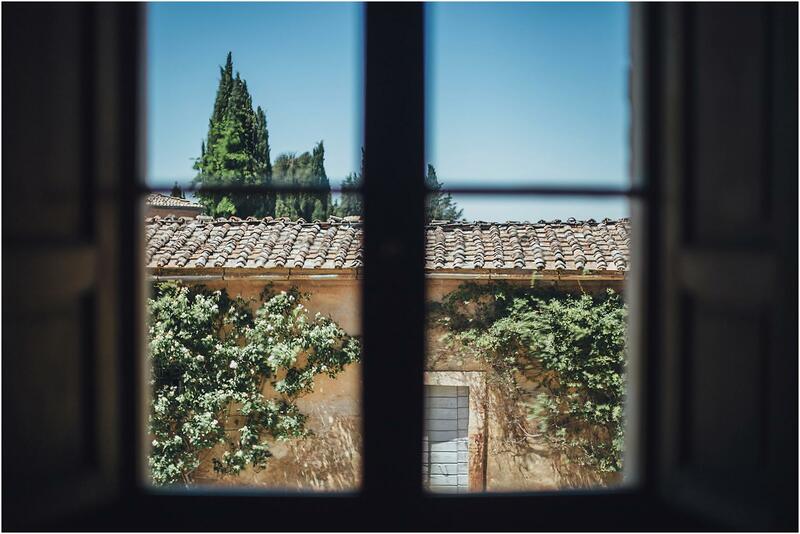 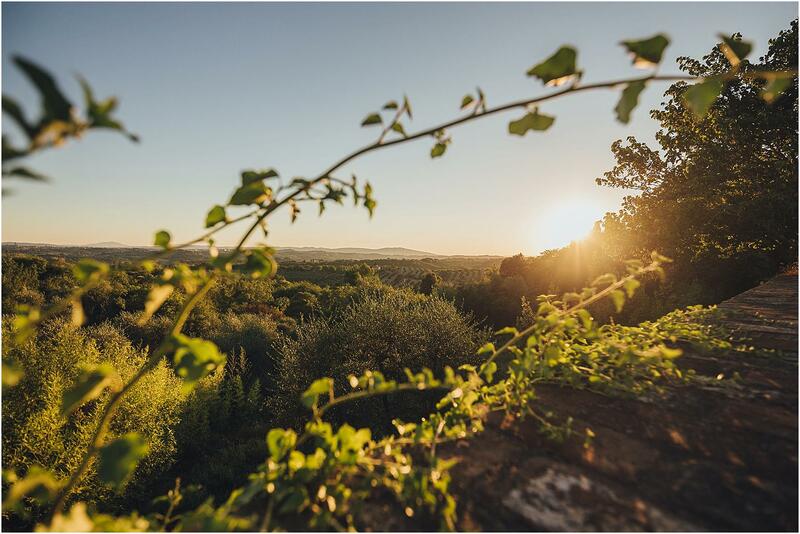 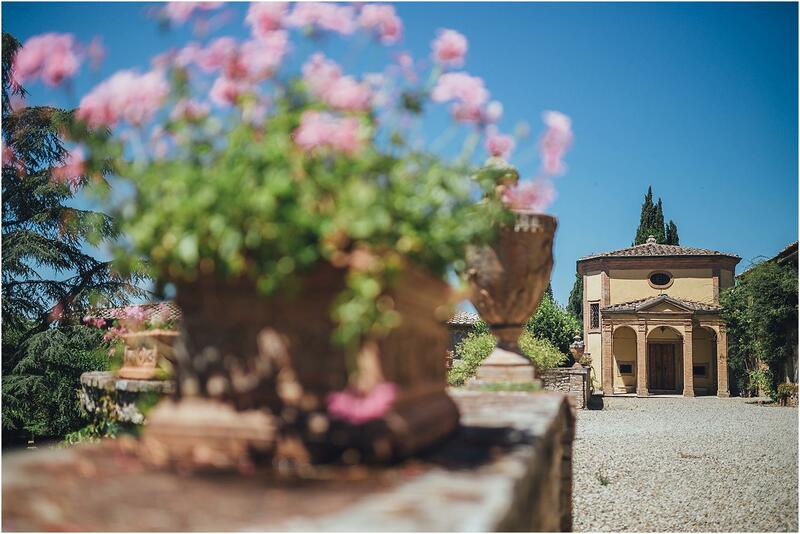 Cities are rich in history and tradition and the countryside is dotted with ancient noble villas, such as Villa Catignano, in Chianti. 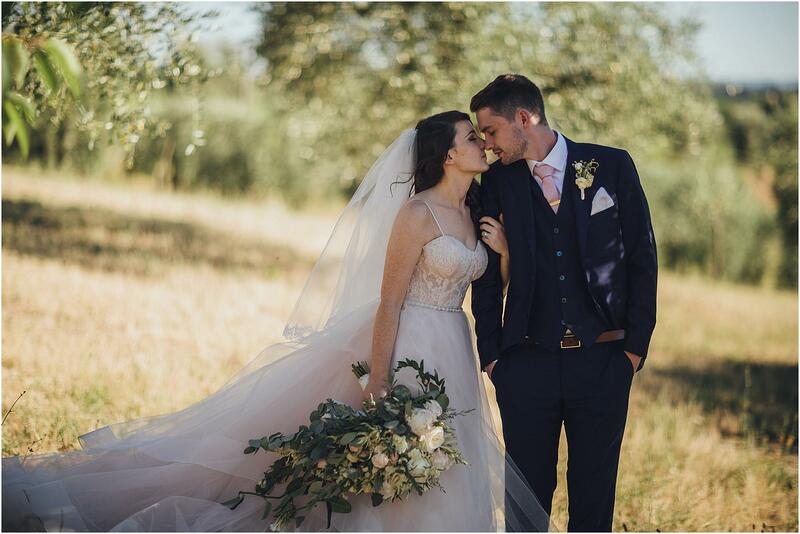 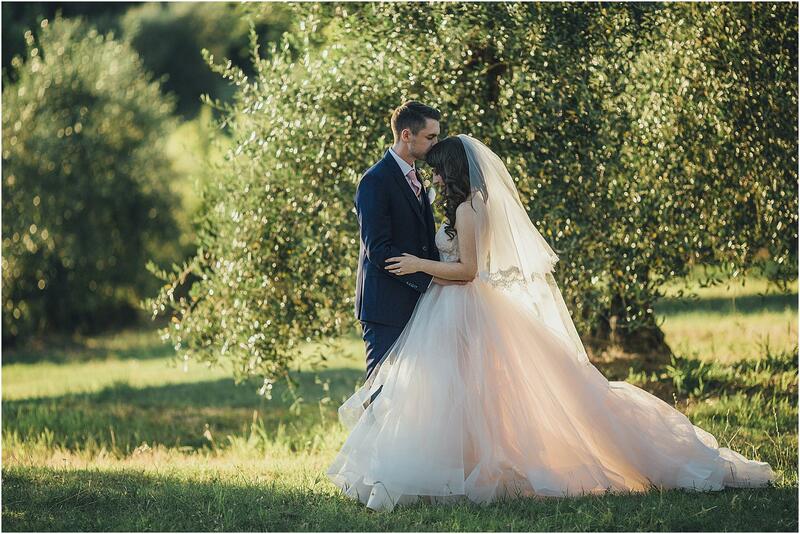 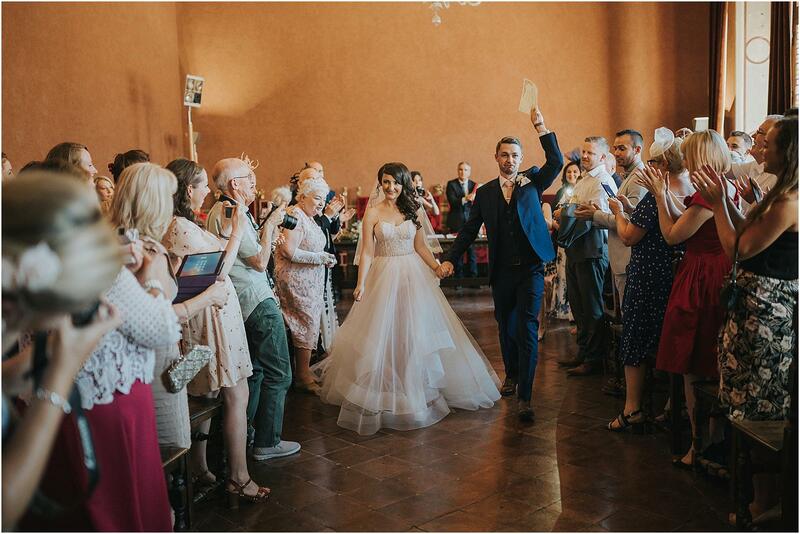 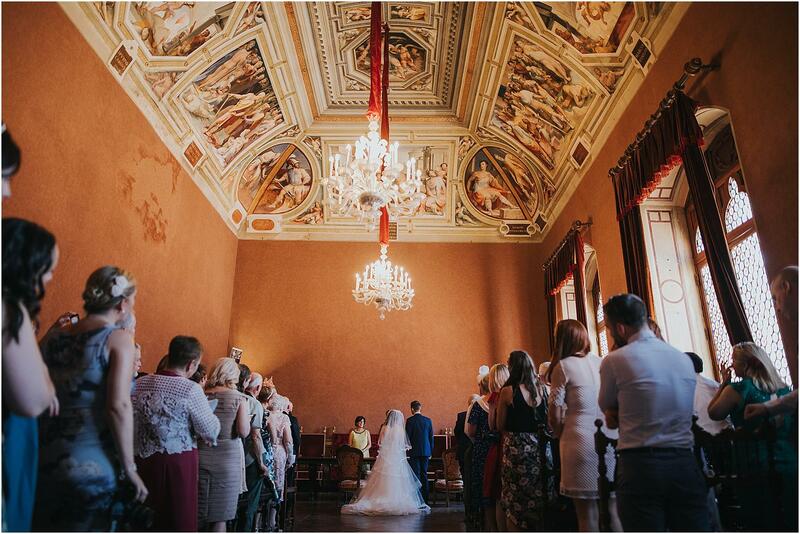 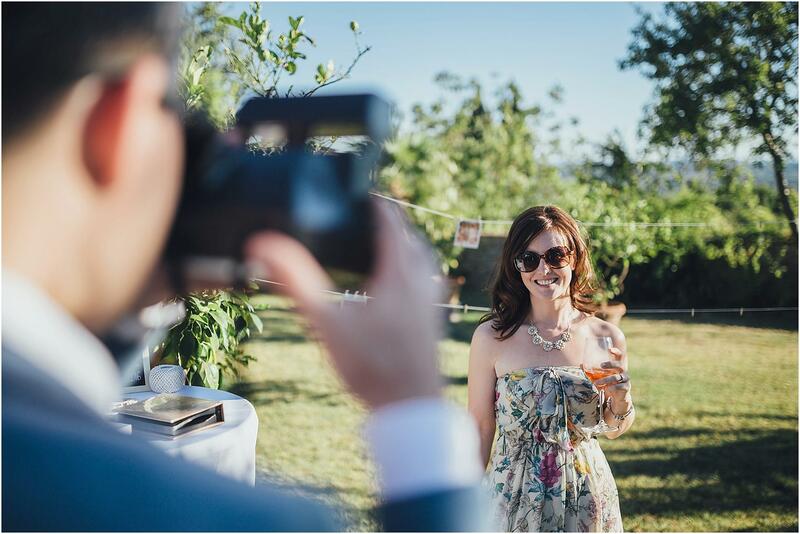 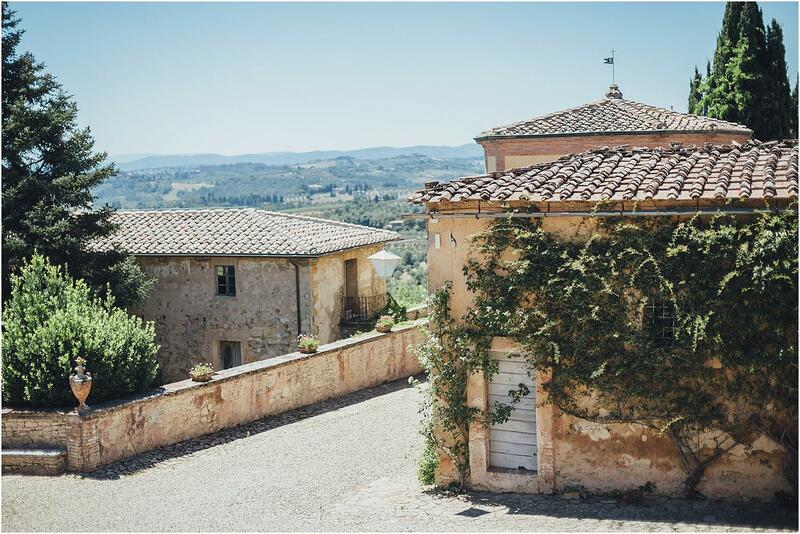 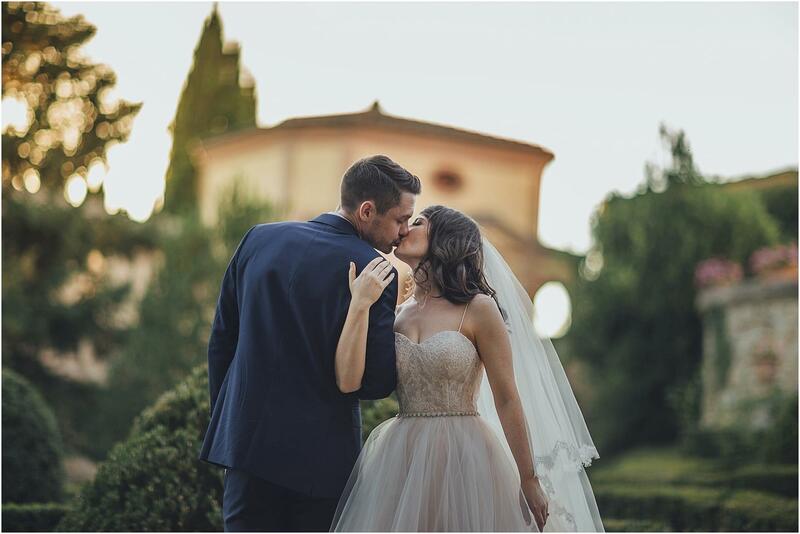 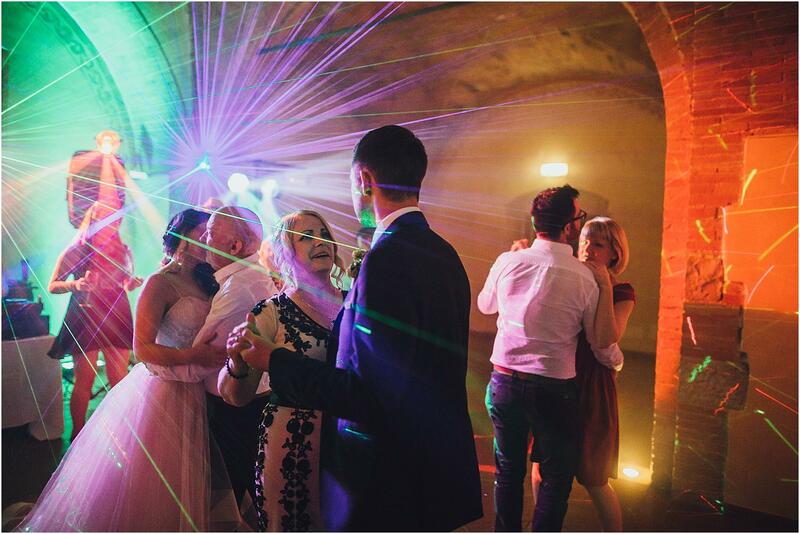 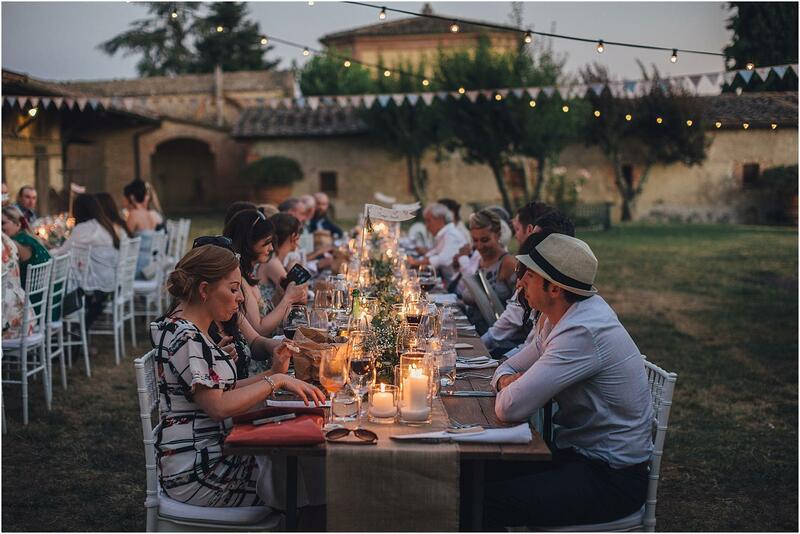 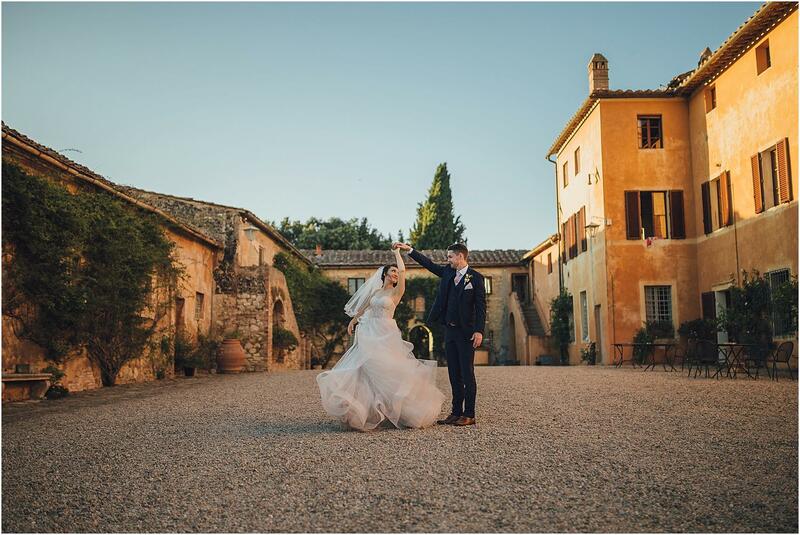 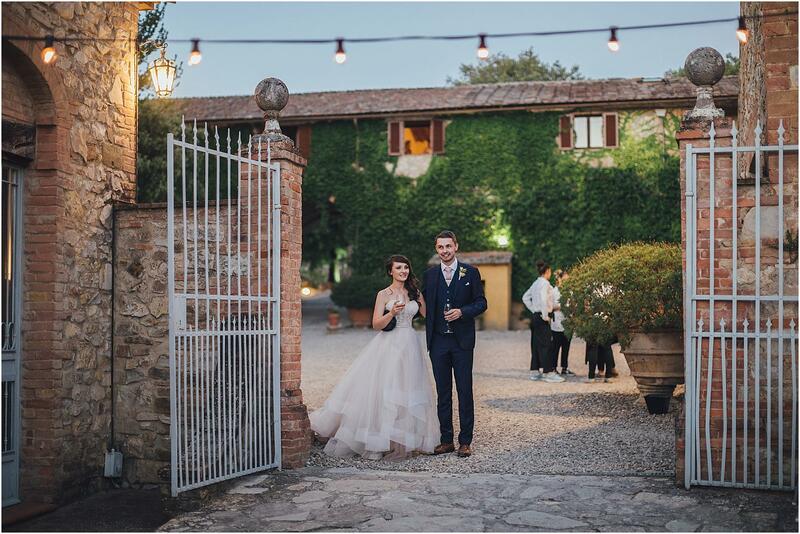 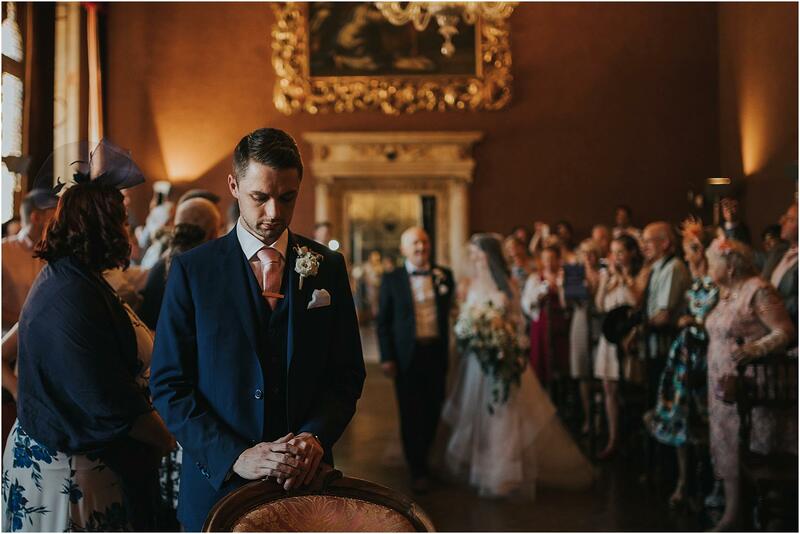 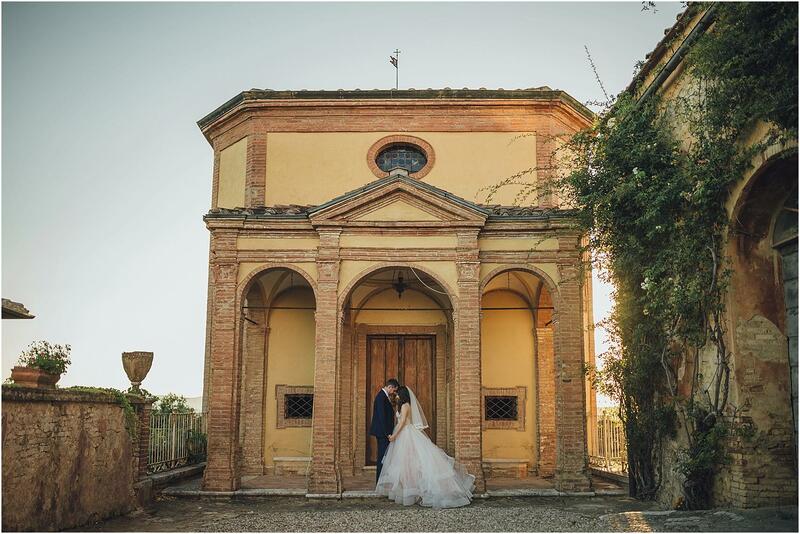 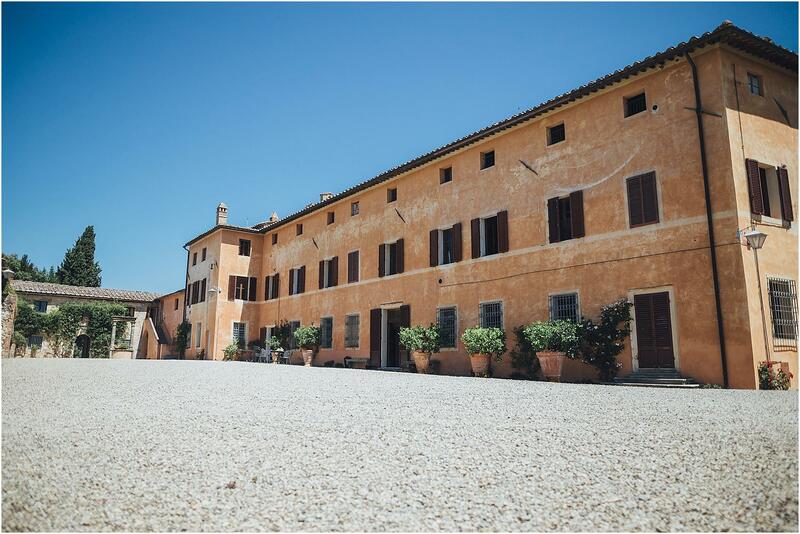 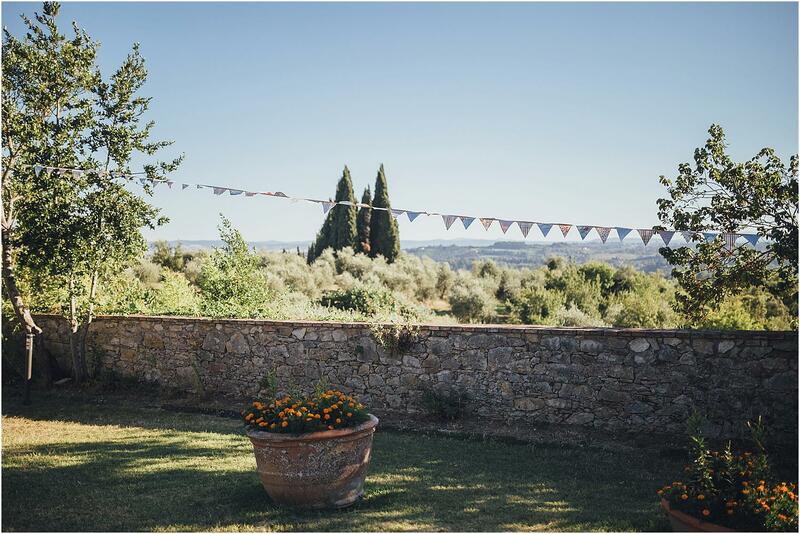 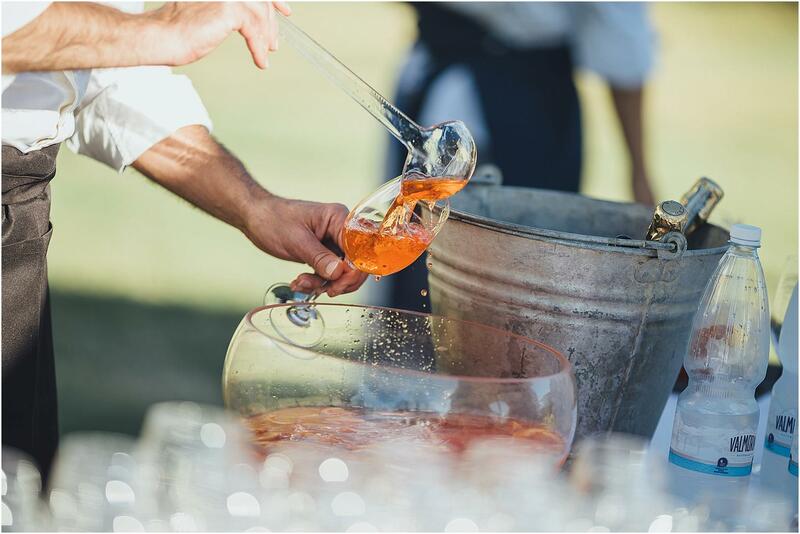 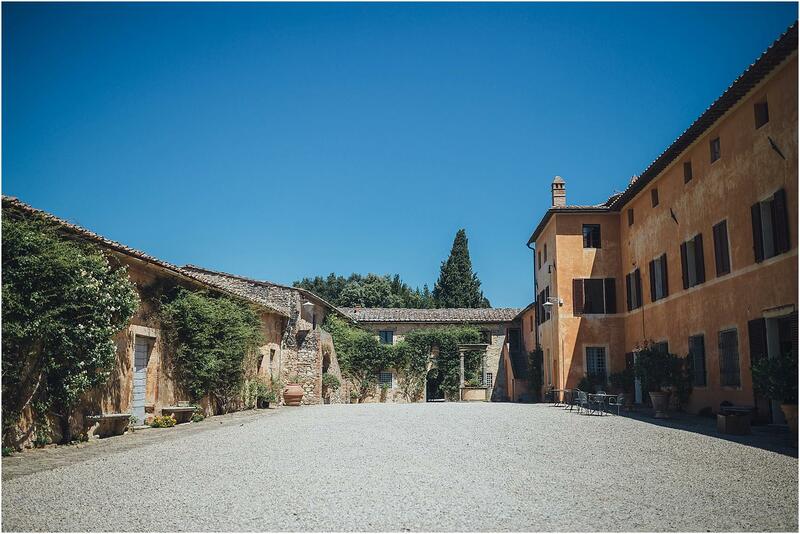 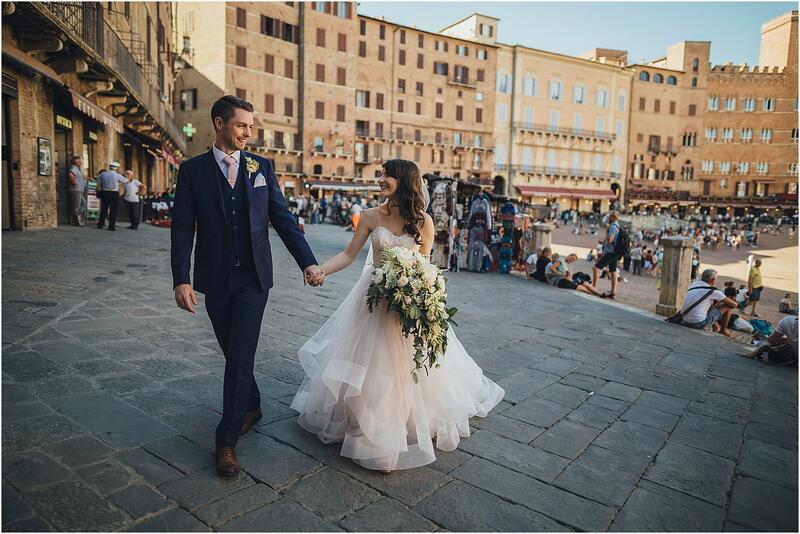 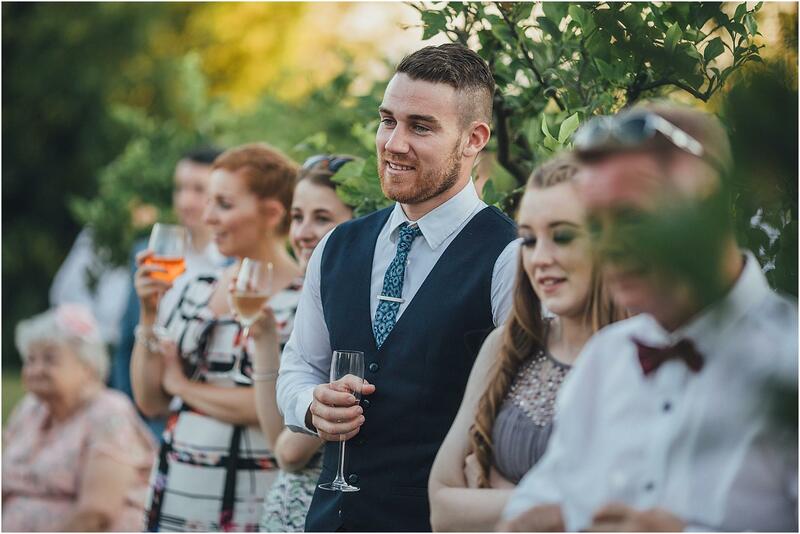 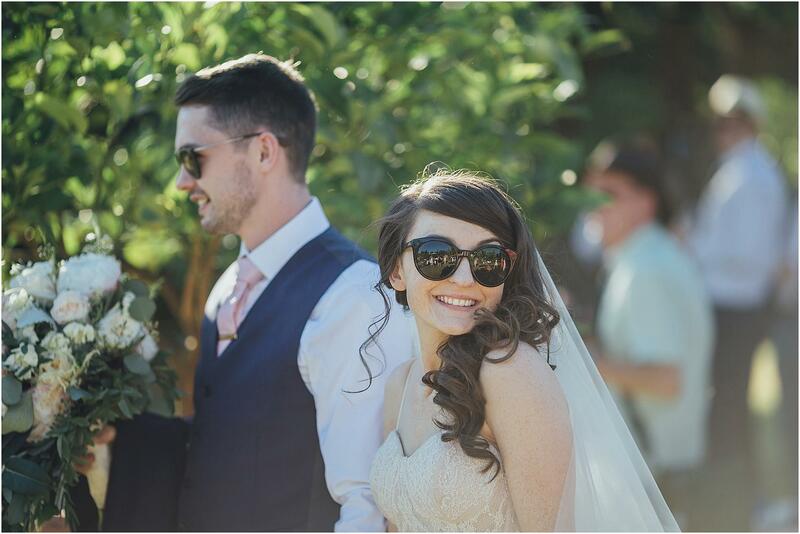 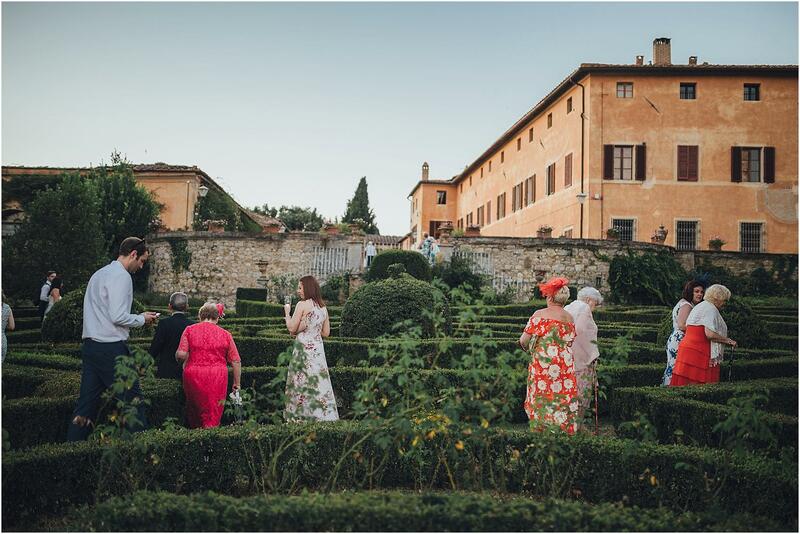 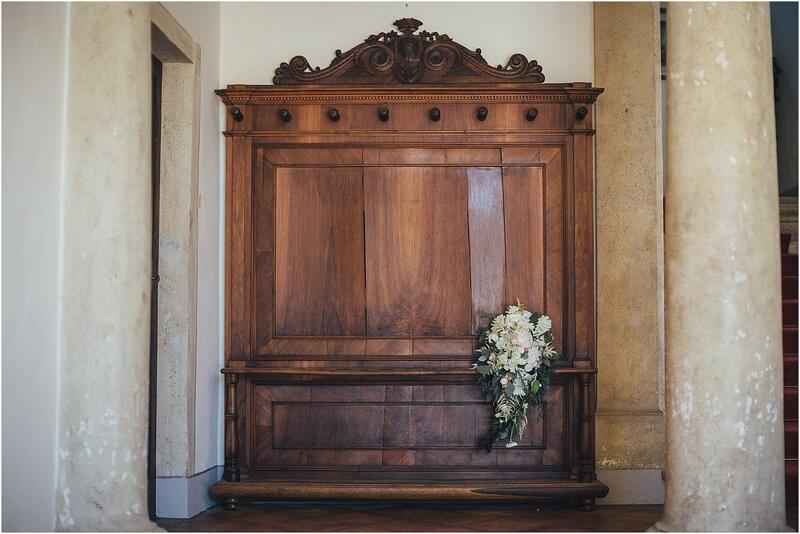 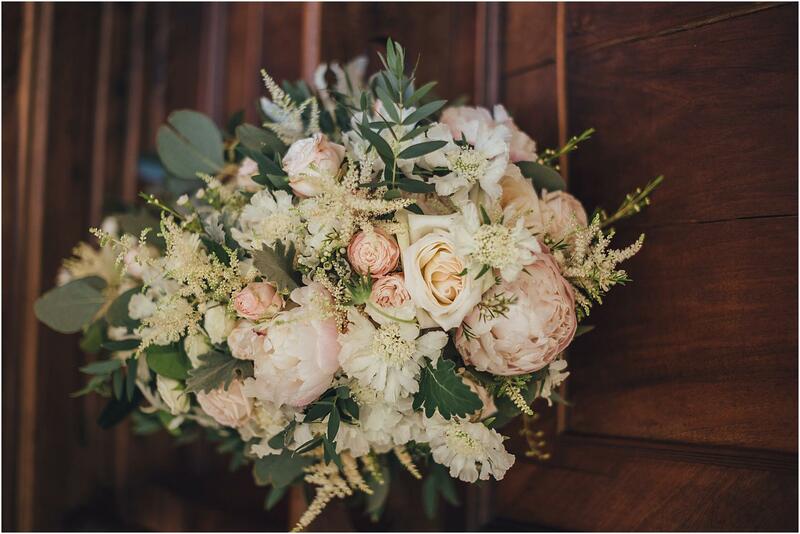 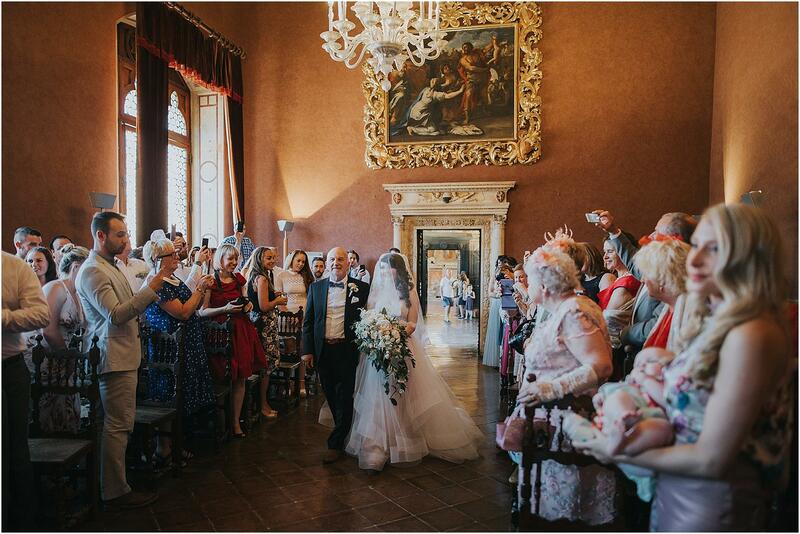 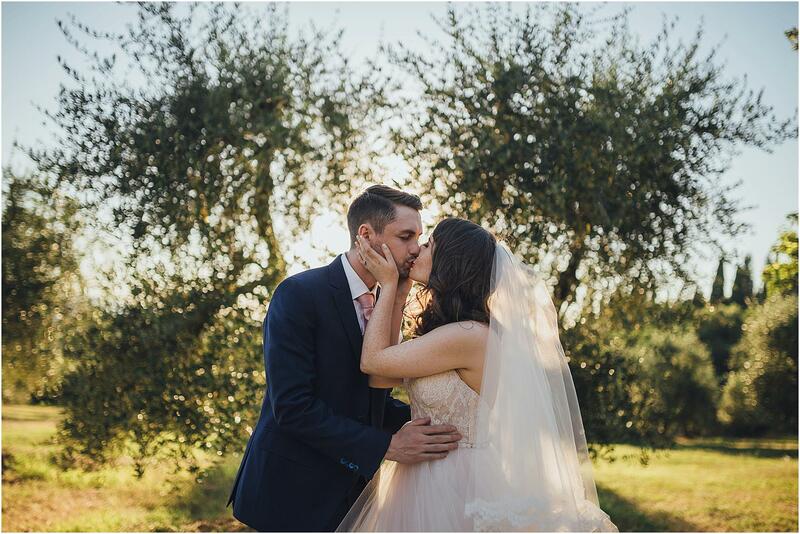 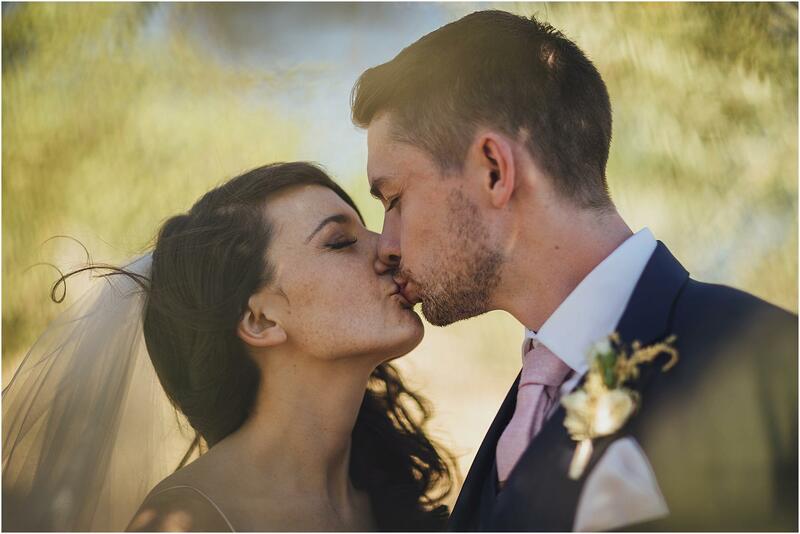 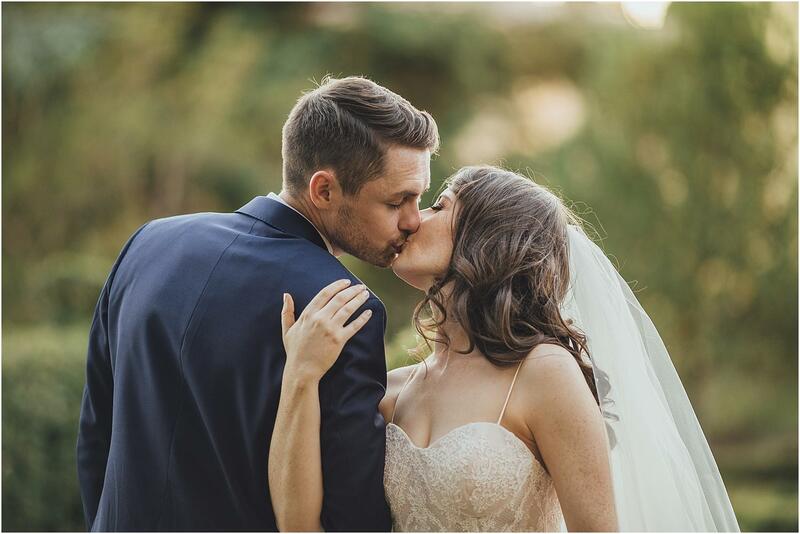 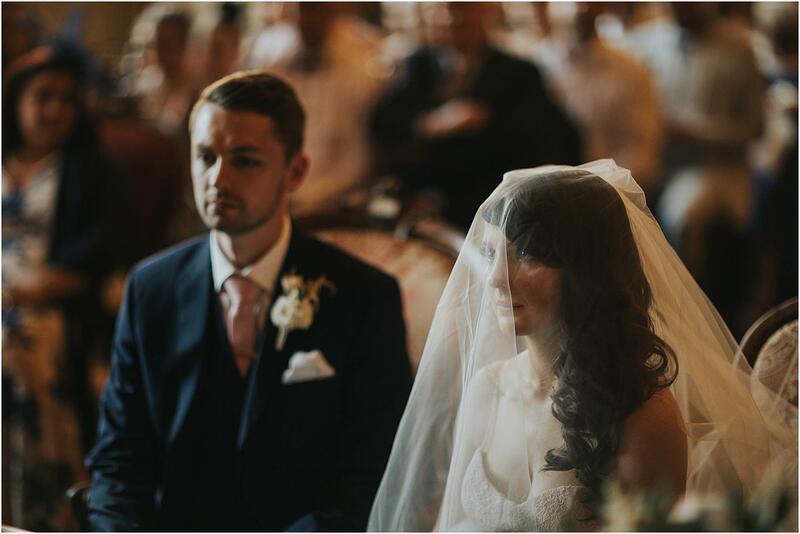 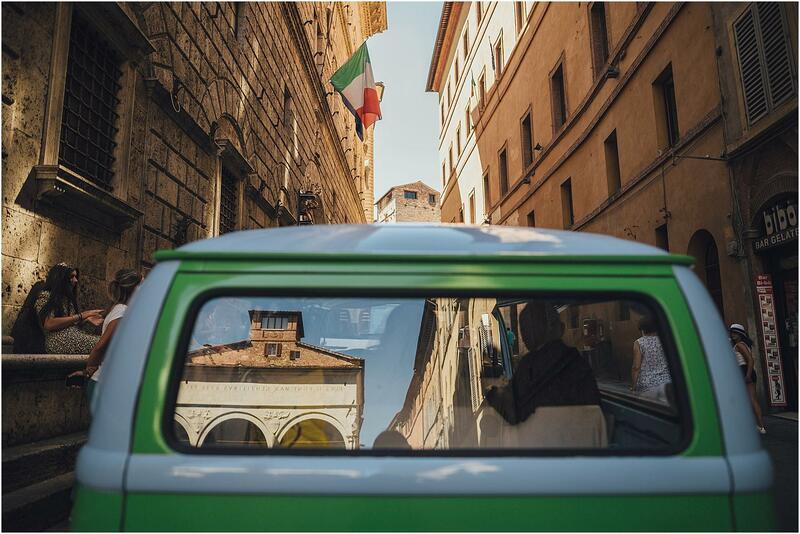 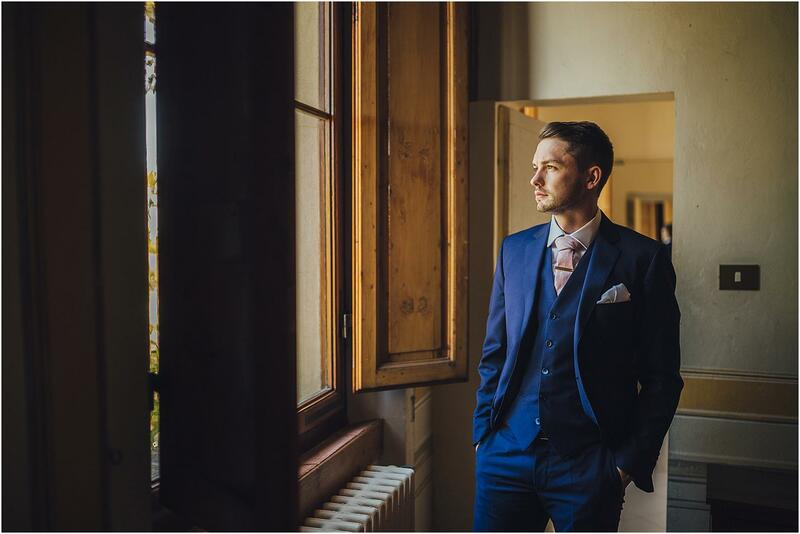 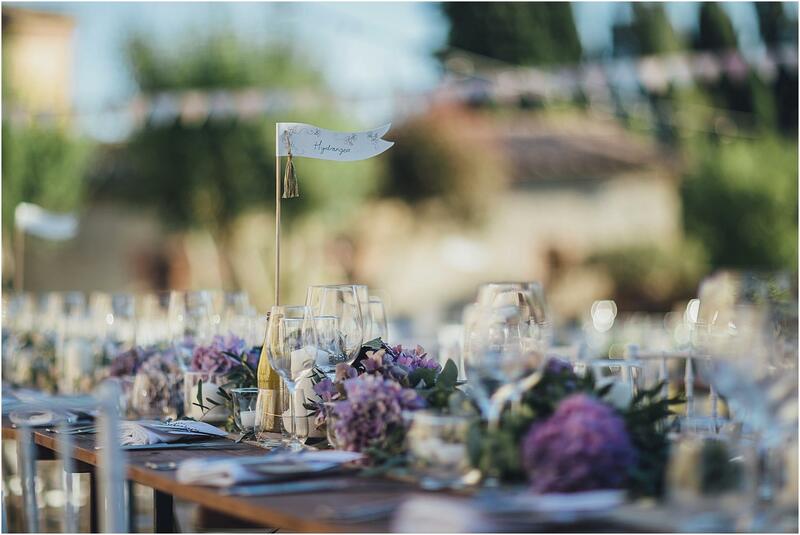 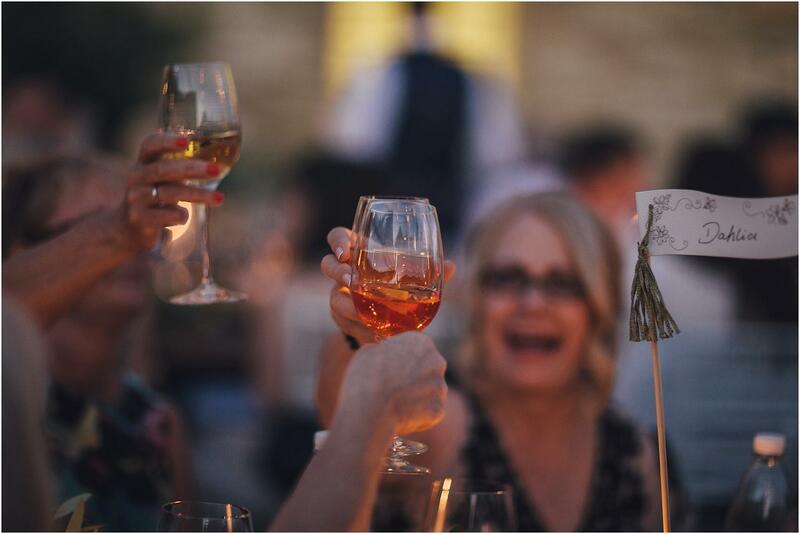 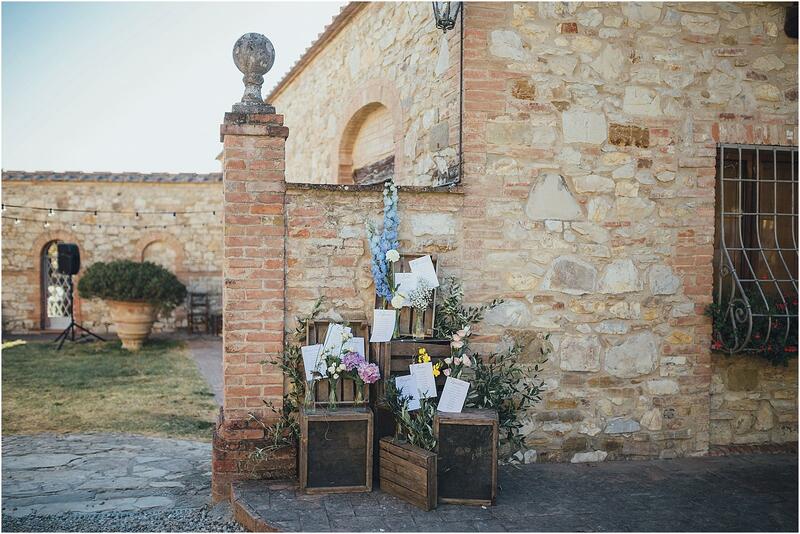 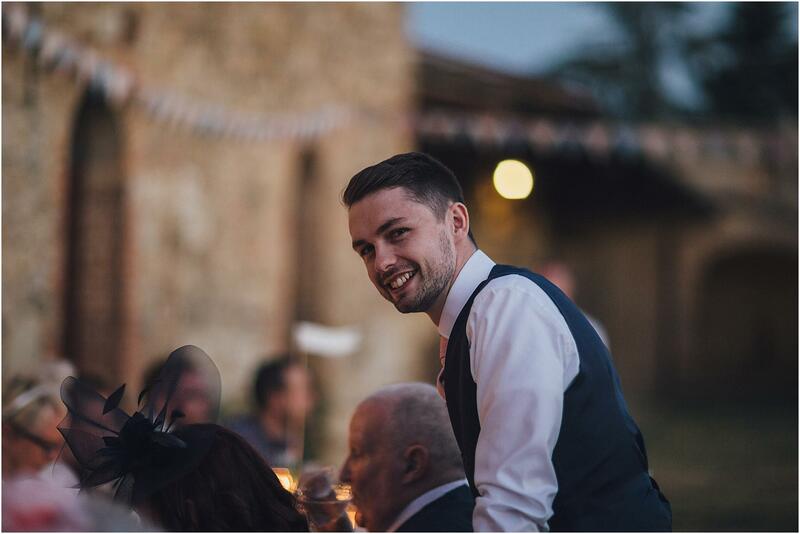 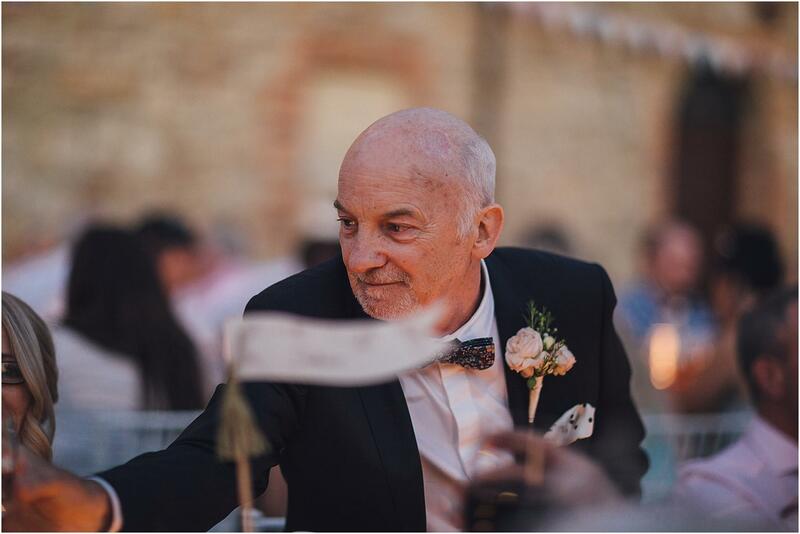 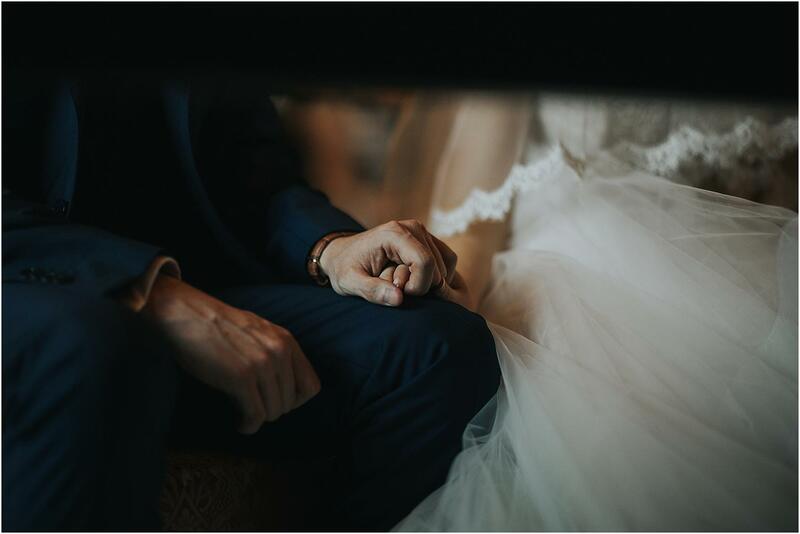 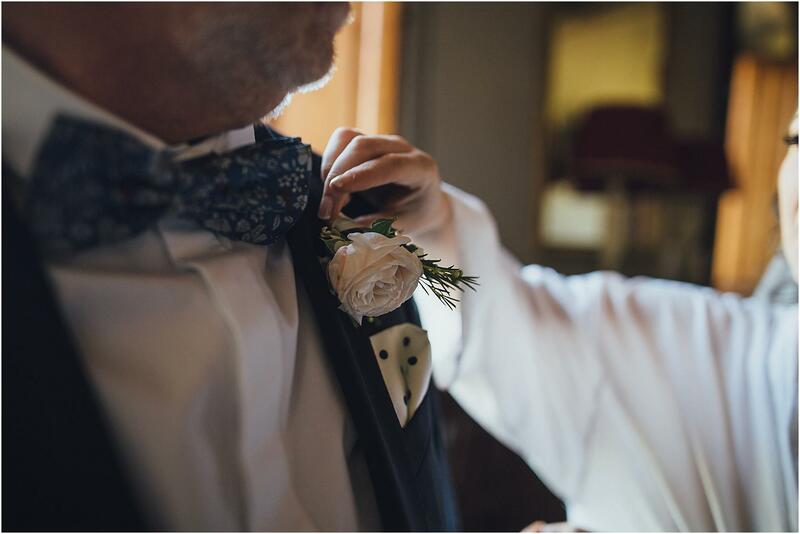 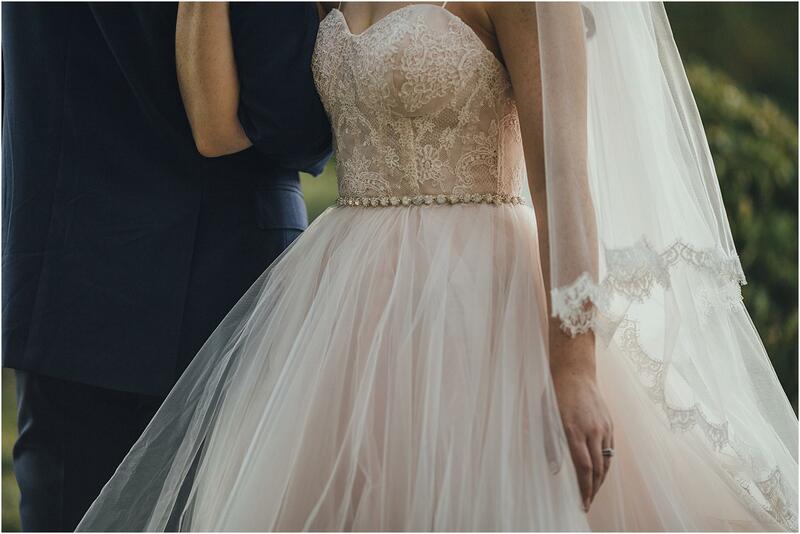 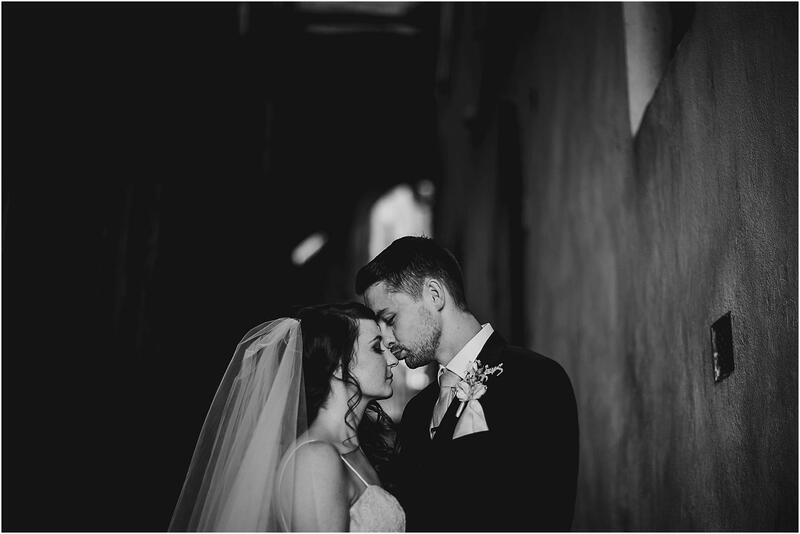 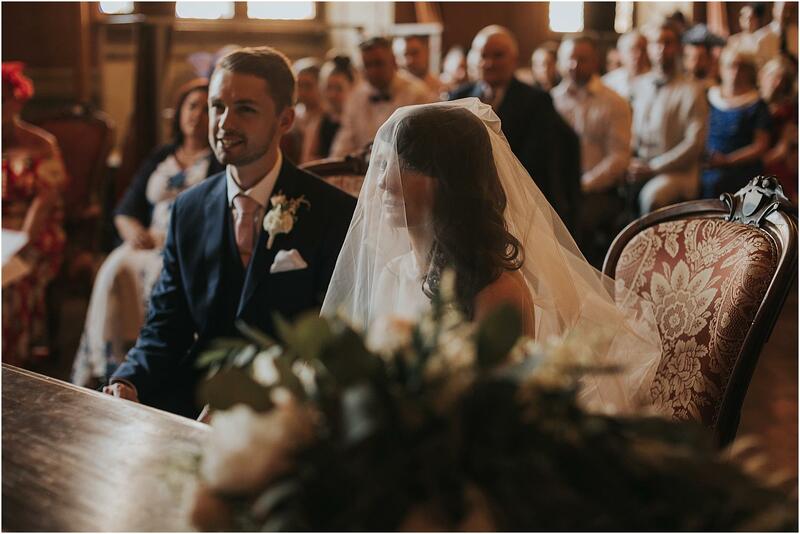 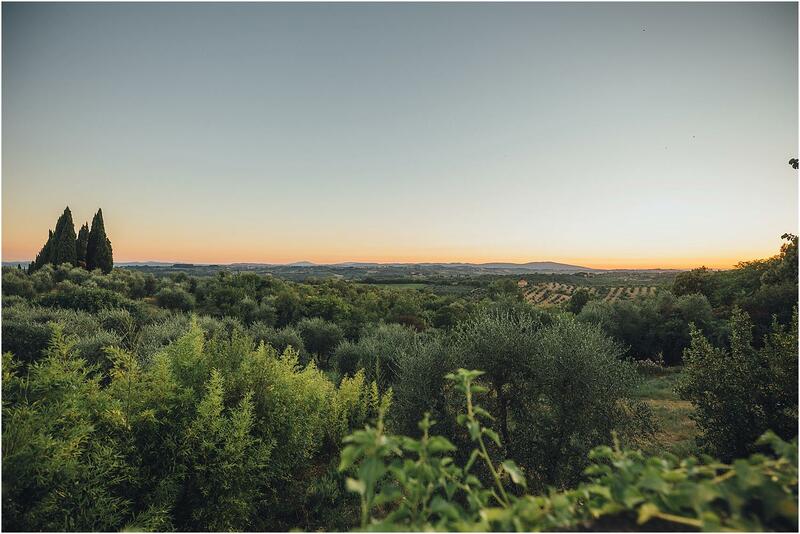 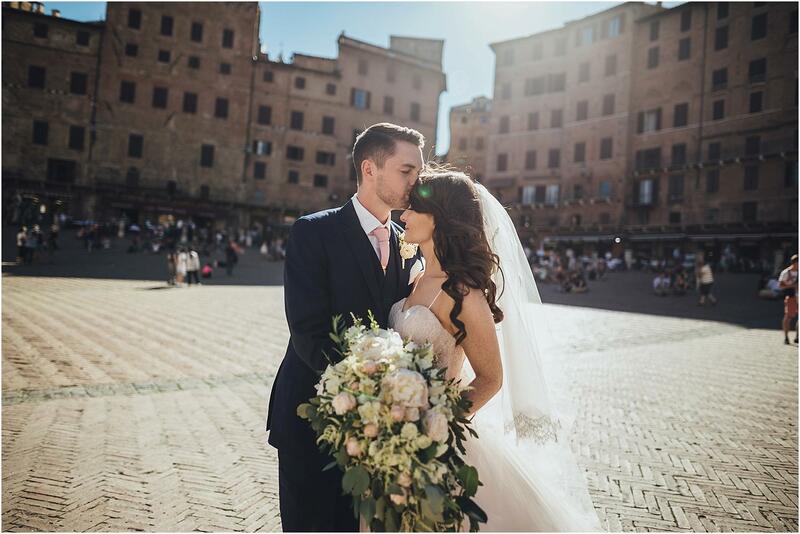 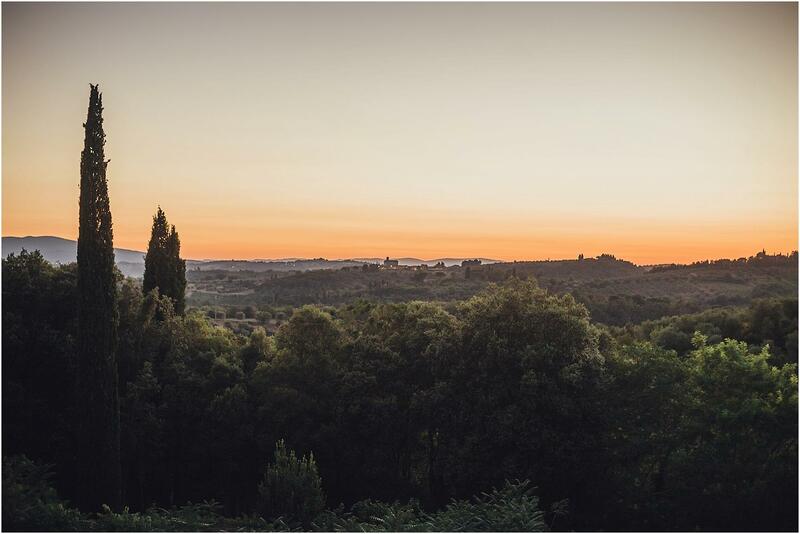 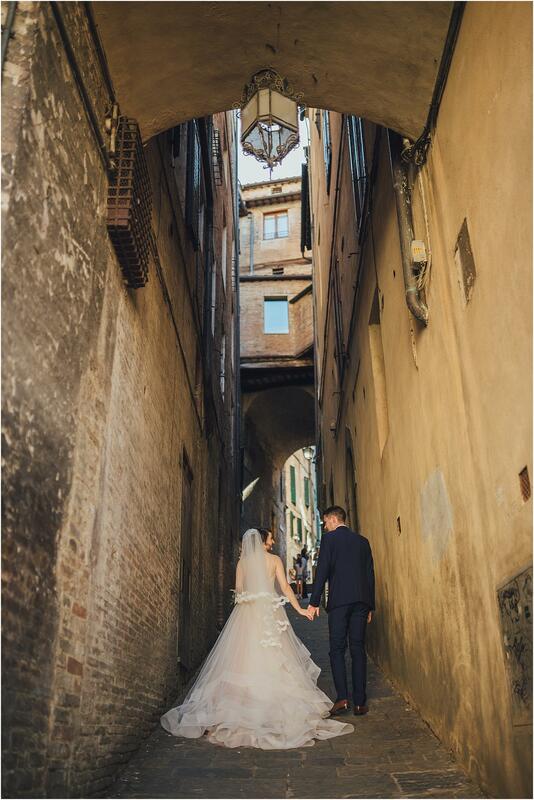 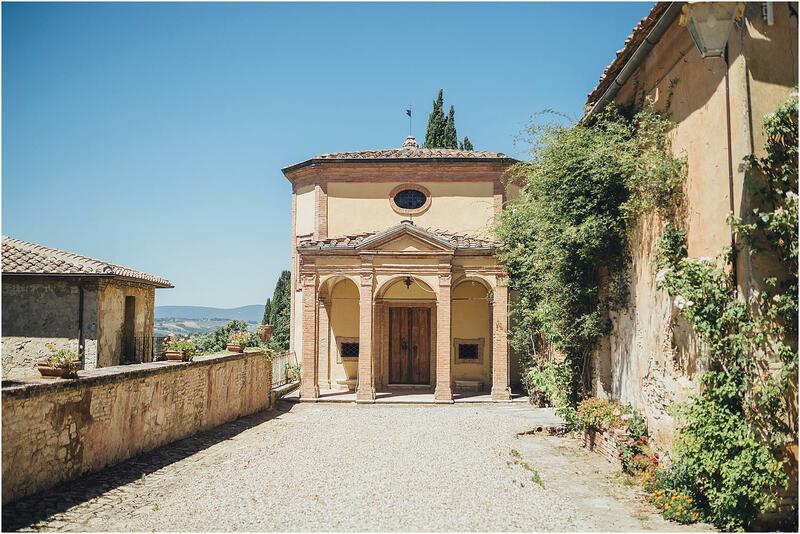 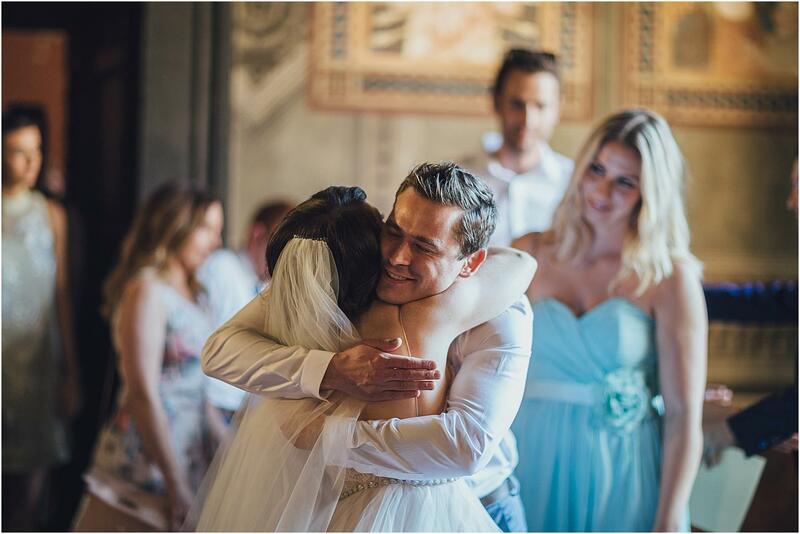 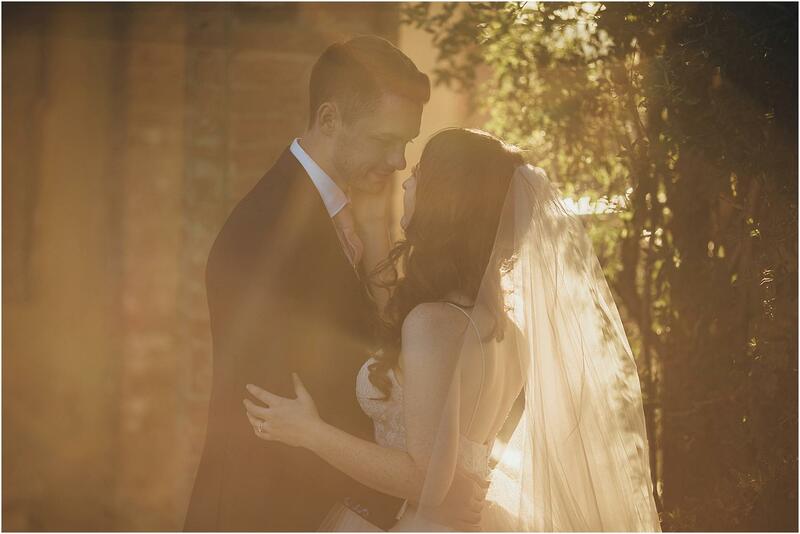 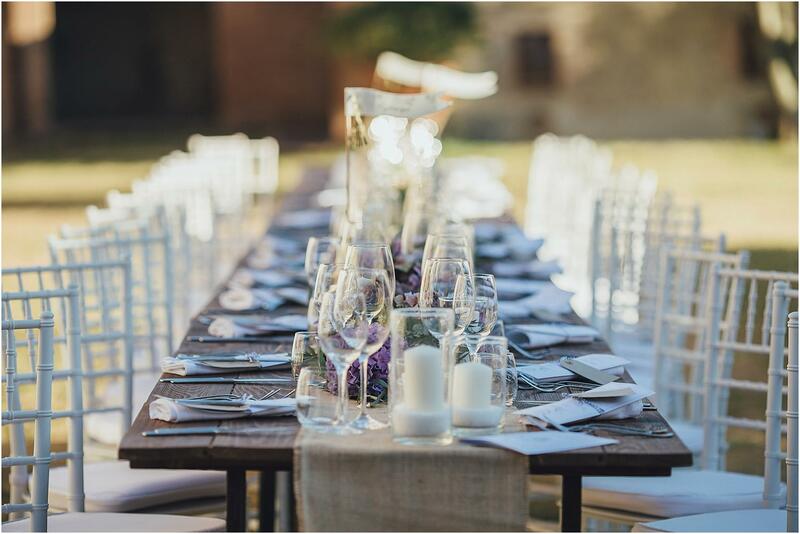 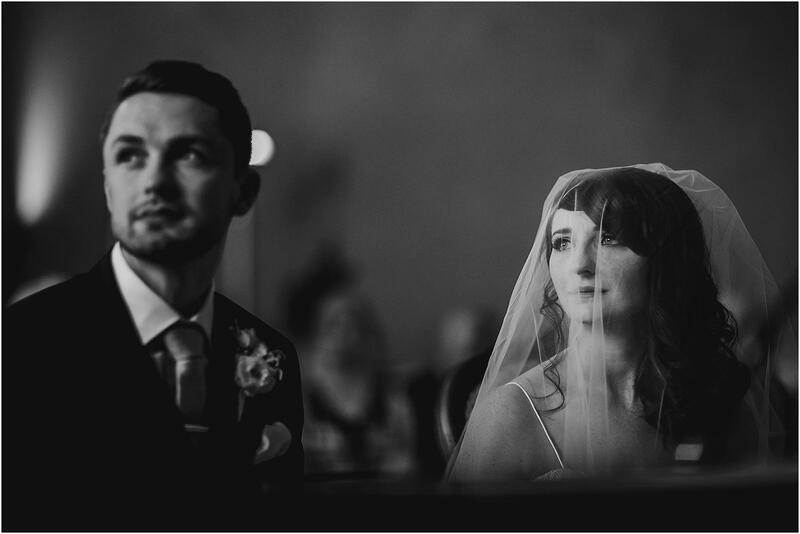 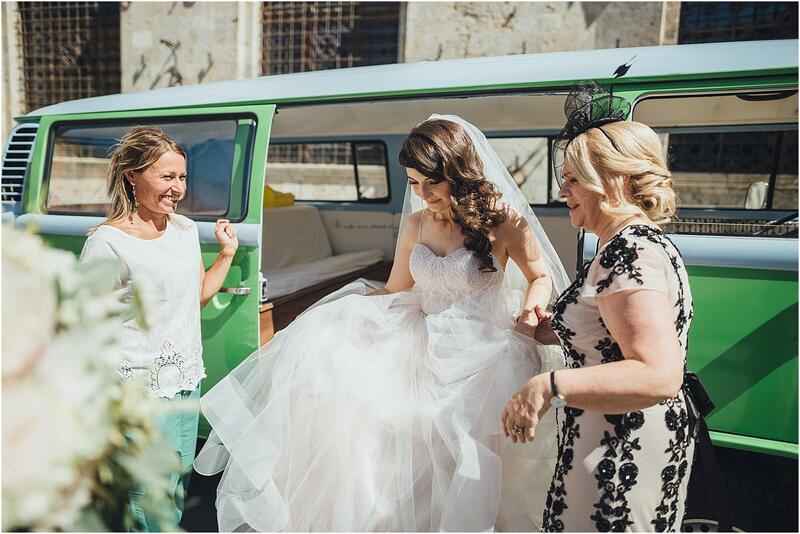 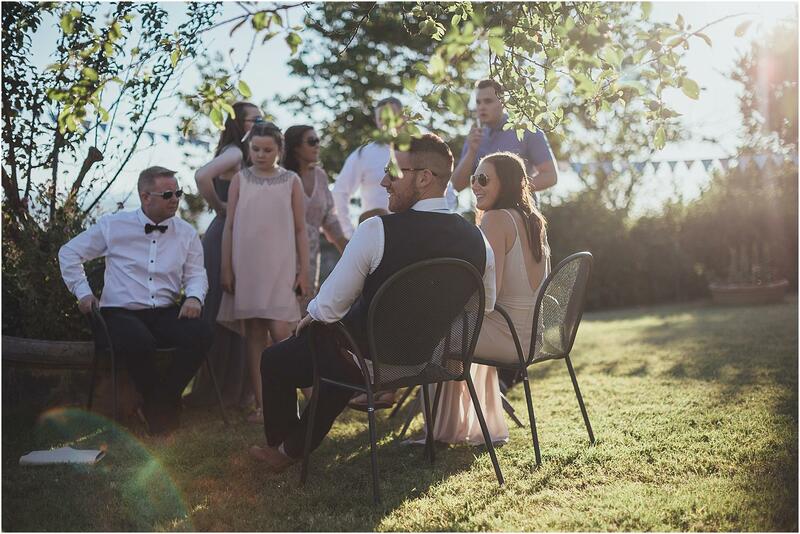 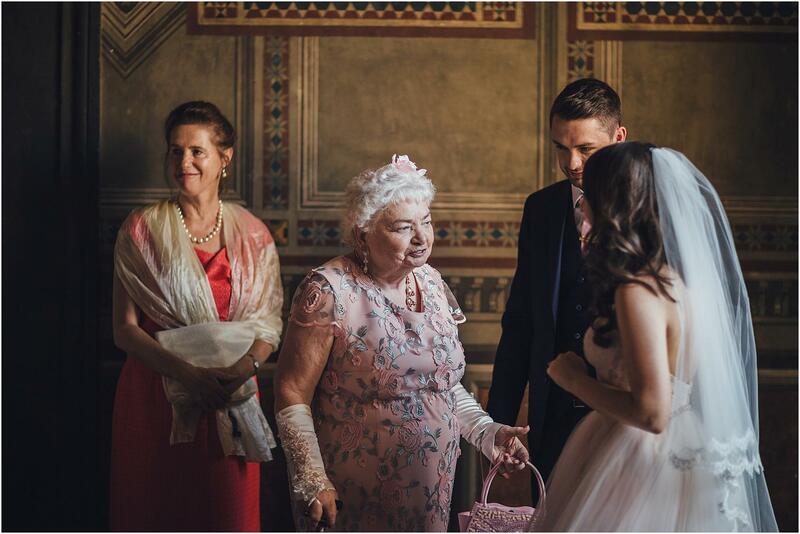 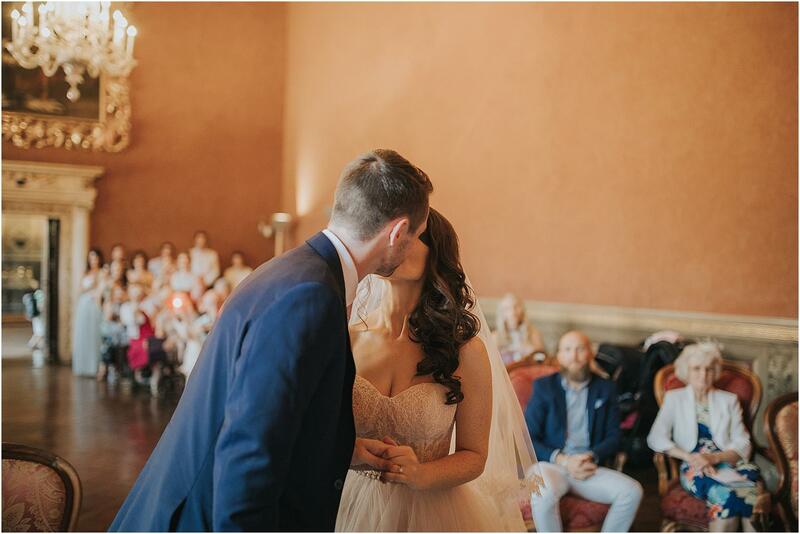 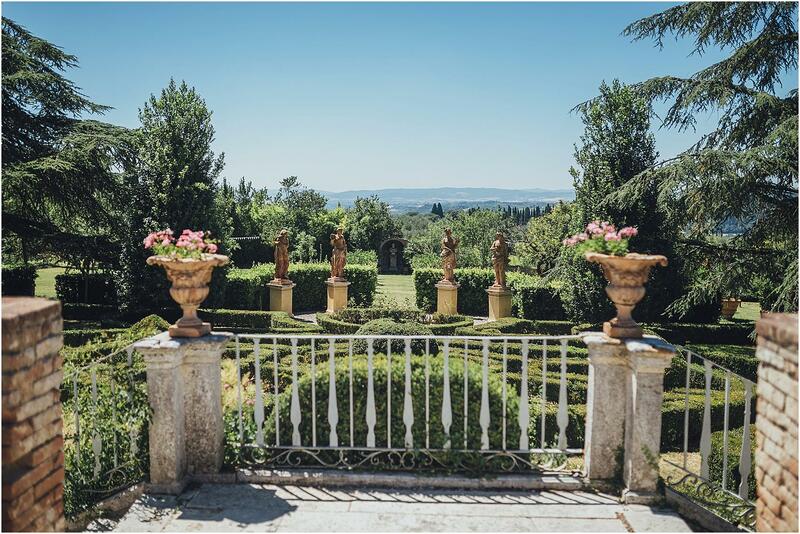 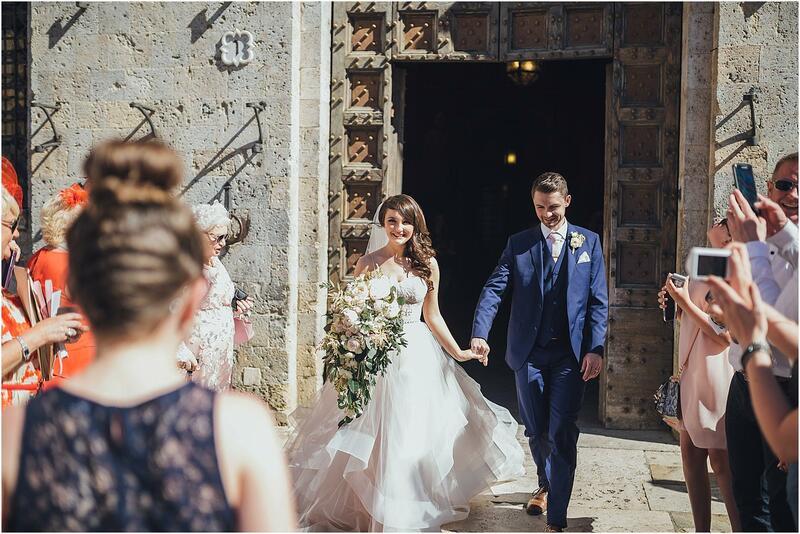 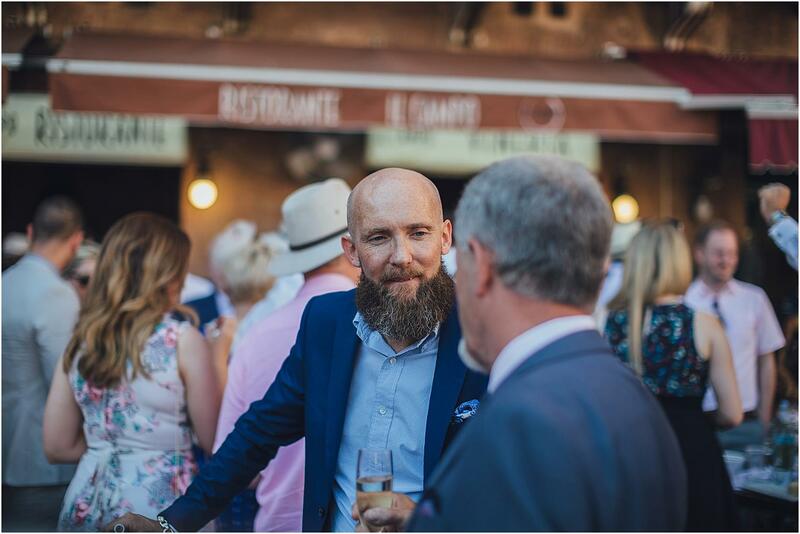 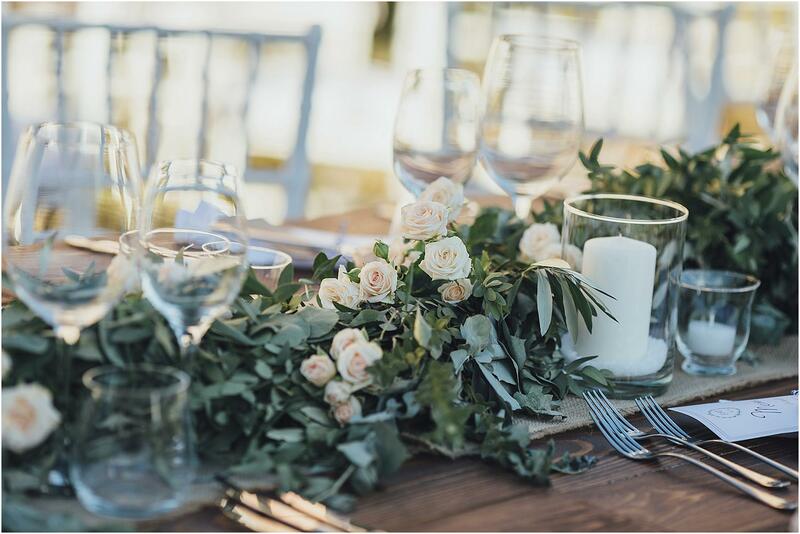 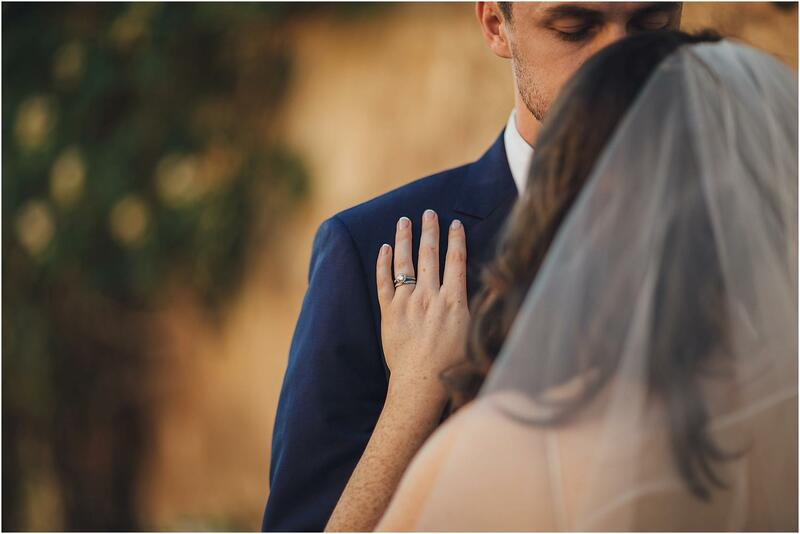 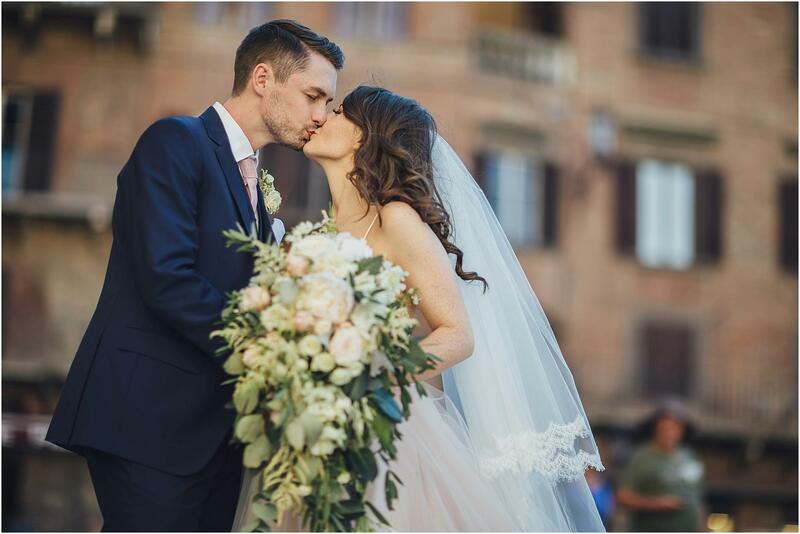 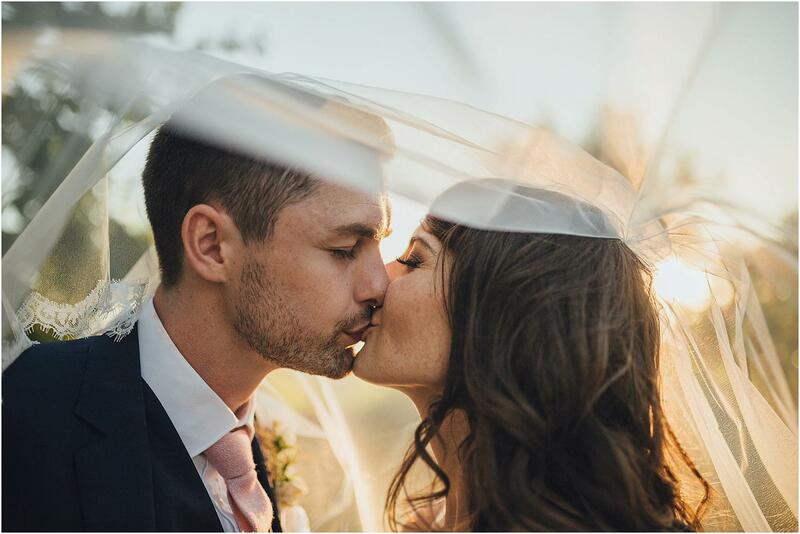 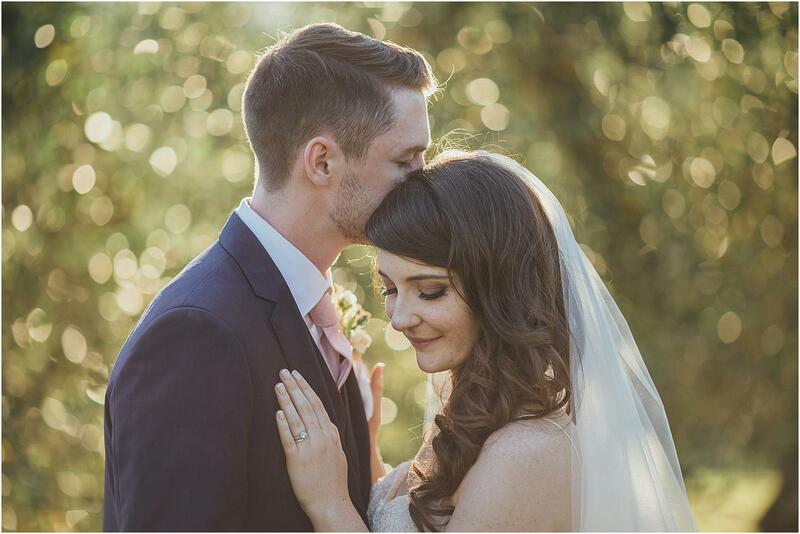 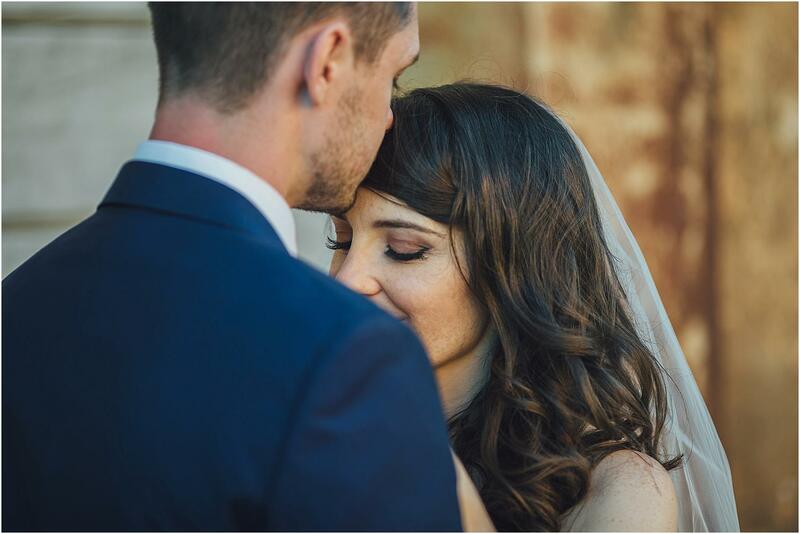 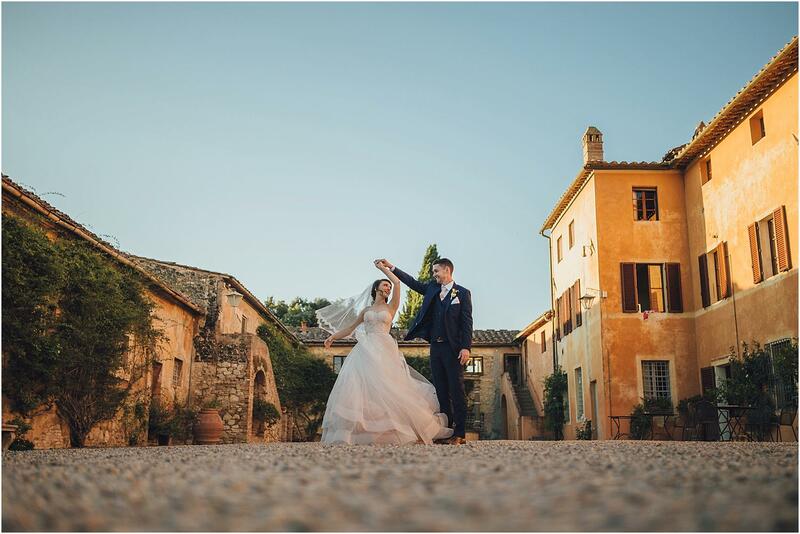 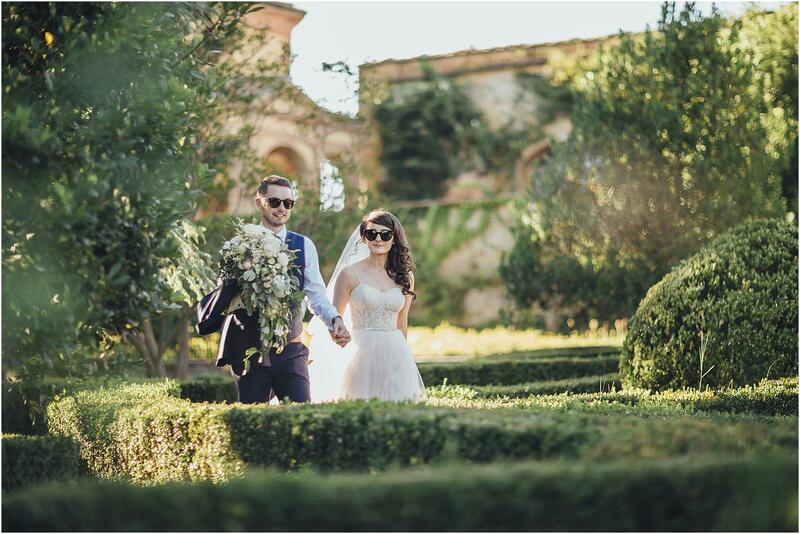 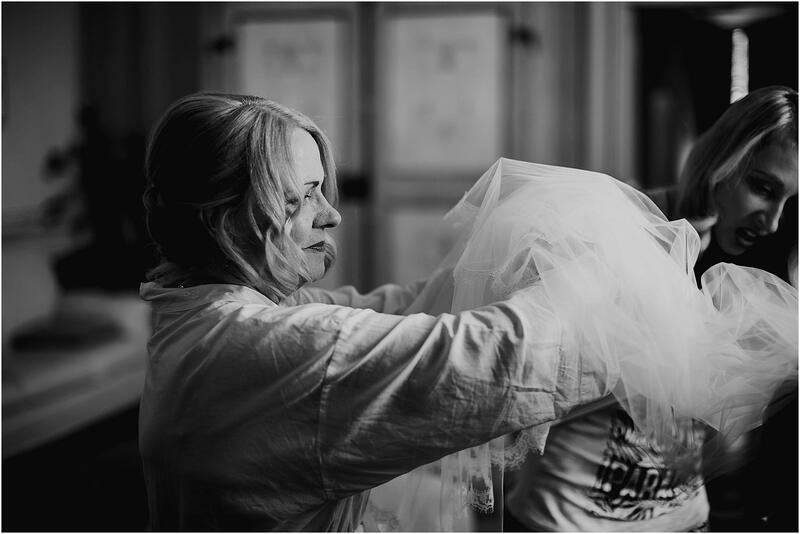 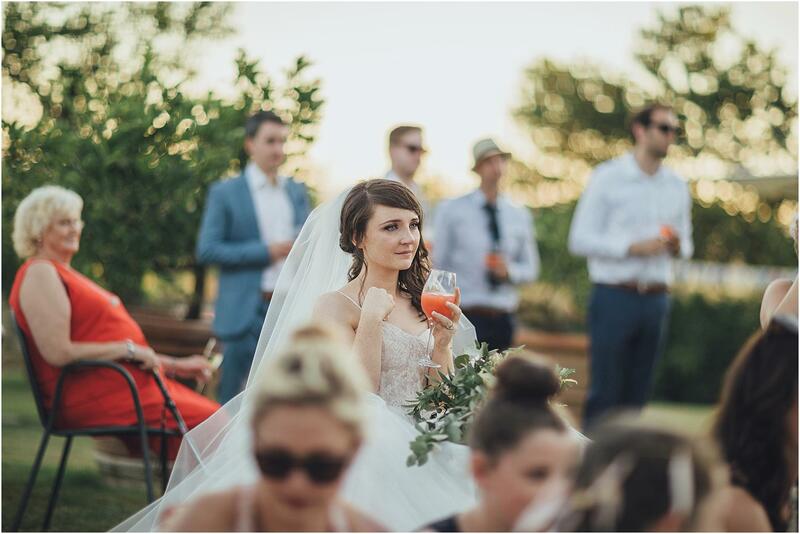 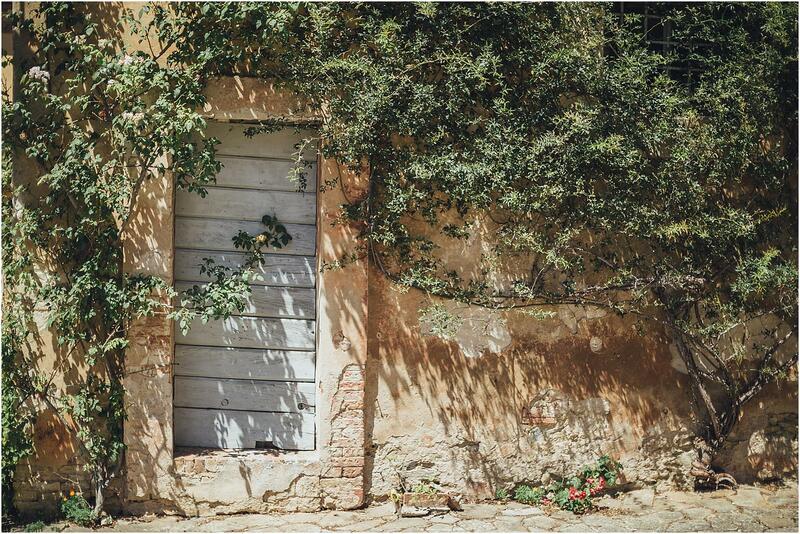 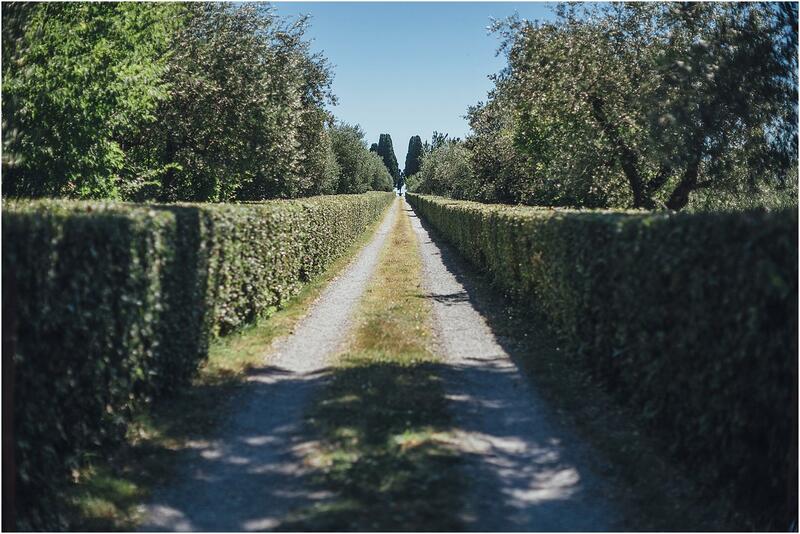 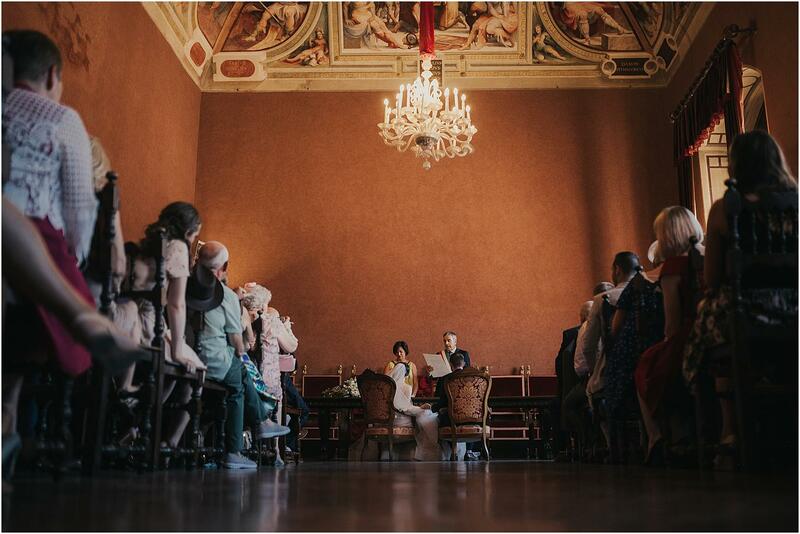 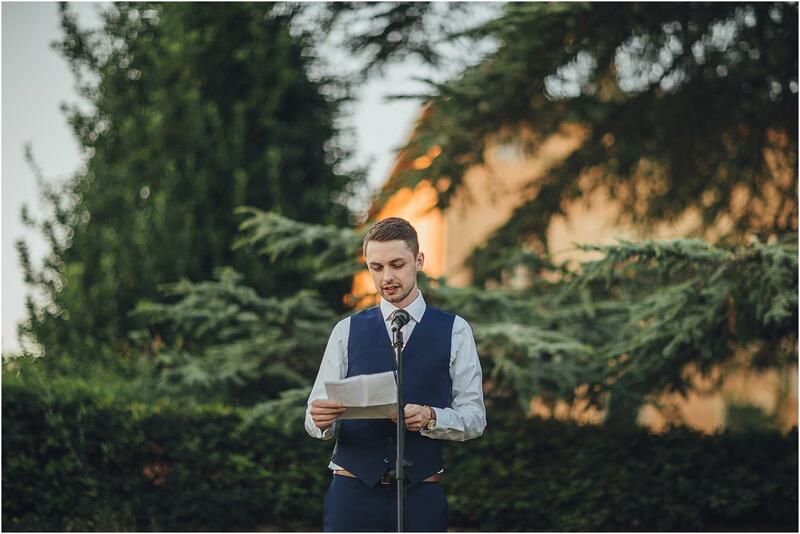 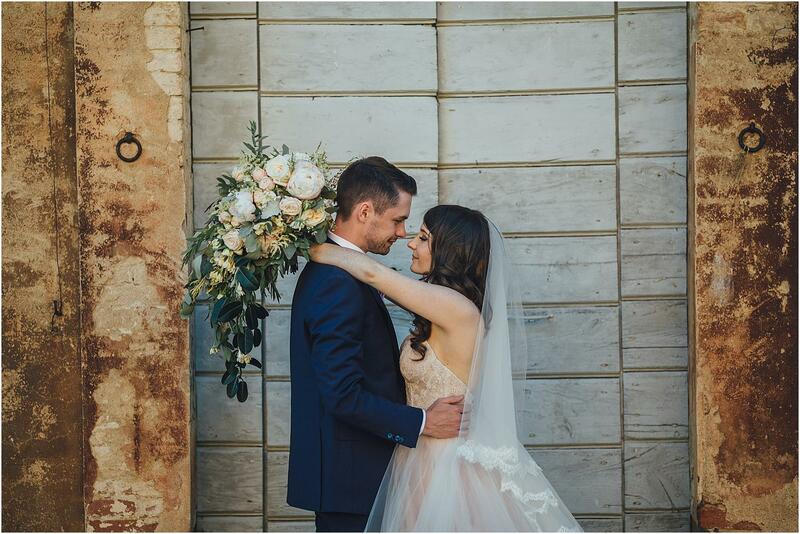 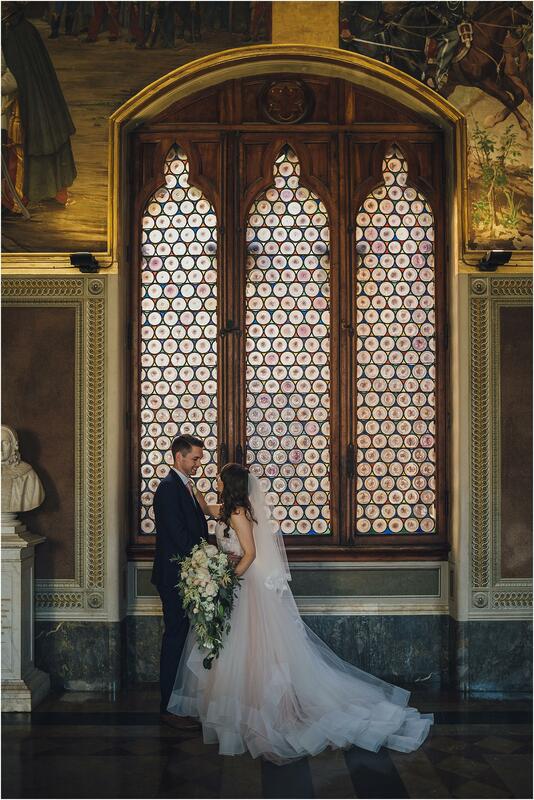 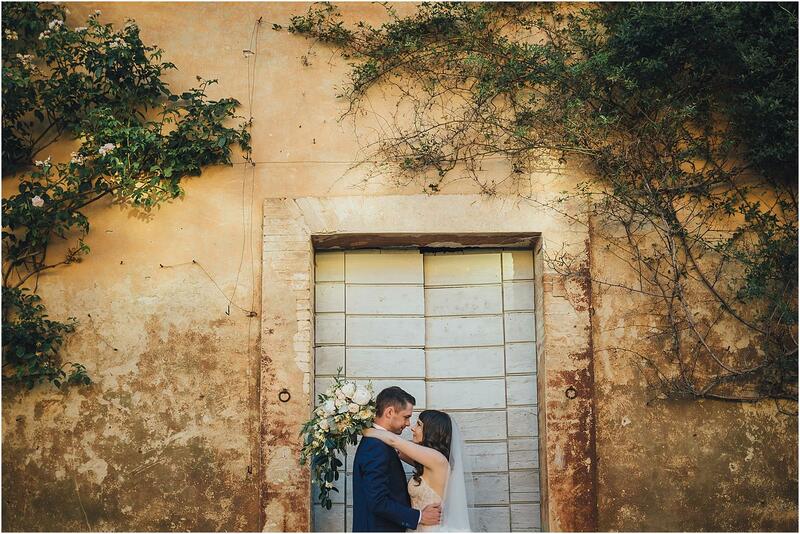 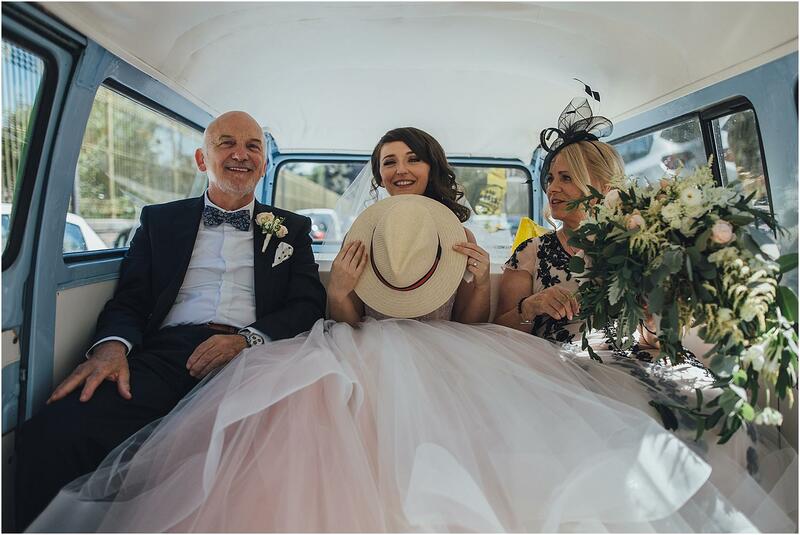 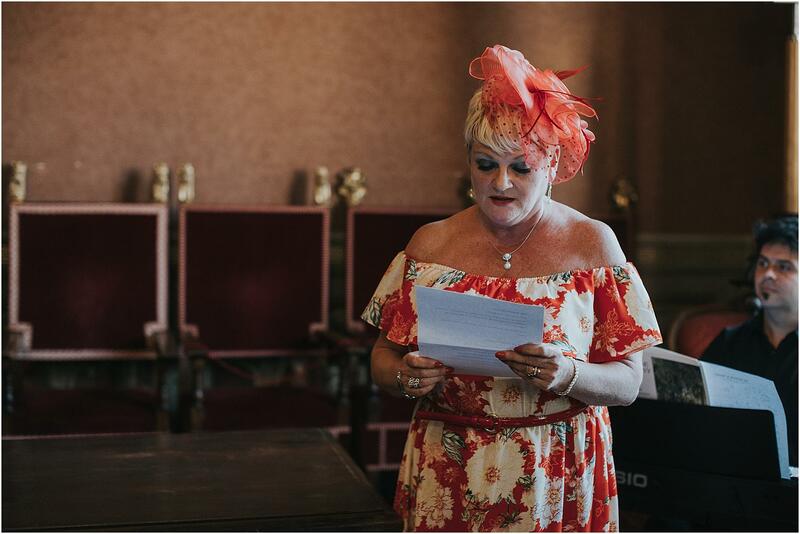 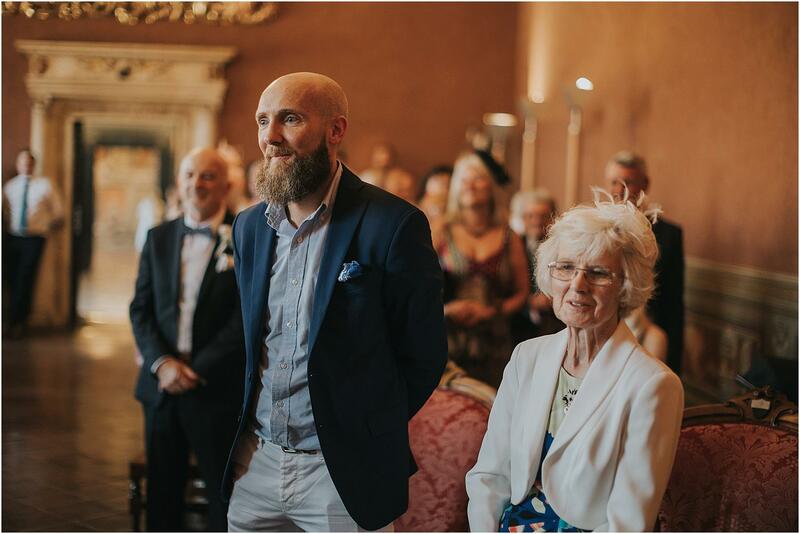 We are sure that Ruth and Barry fell in love with Tuscany, and in particular with the Sienese countryside, for all these reasons… and this is why they decided to celebrate their wedding there. 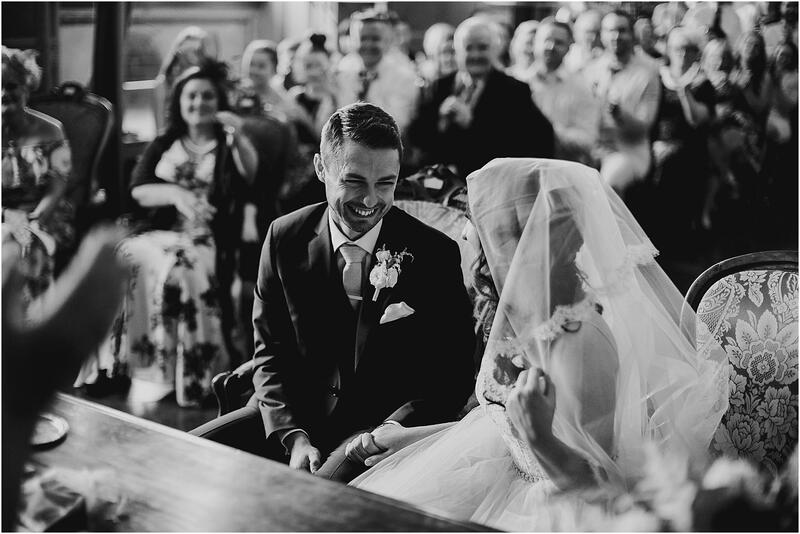 Despite their young age, these two sweet irish guys had already decided to get married six years before. 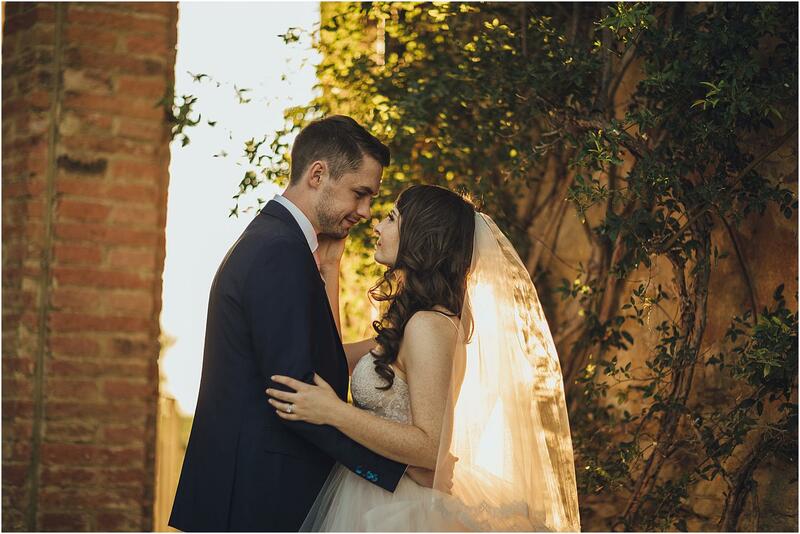 In these six years they have achieved together a long list of goals, a lot of things has happened in their lives, but their purpose has not changed. 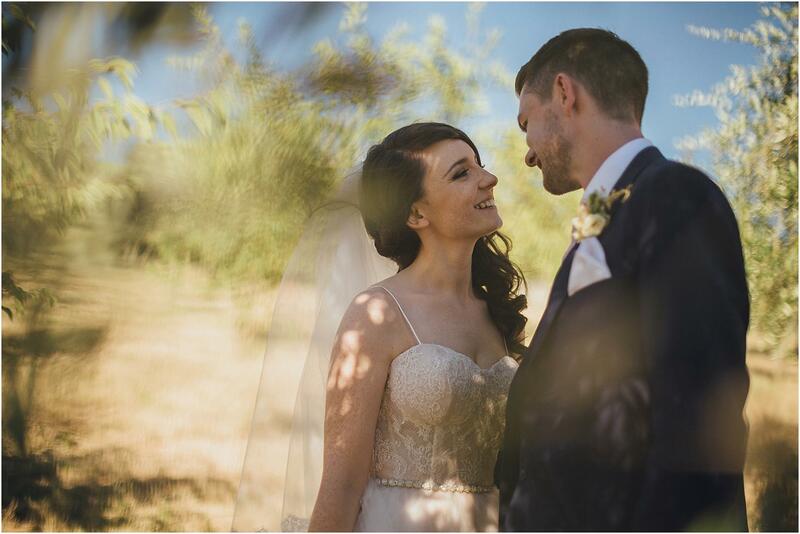 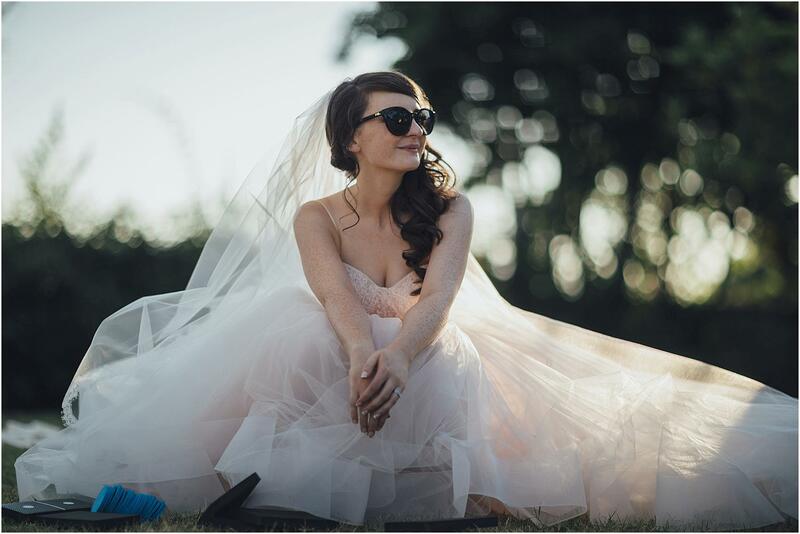 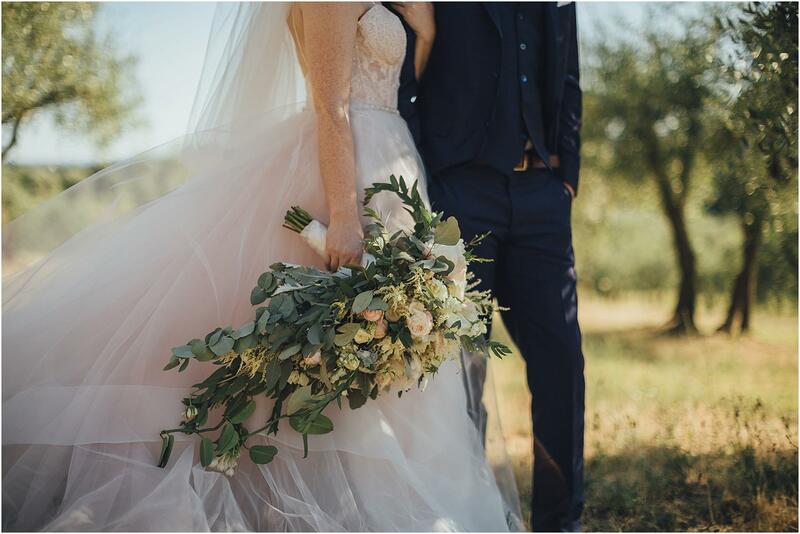 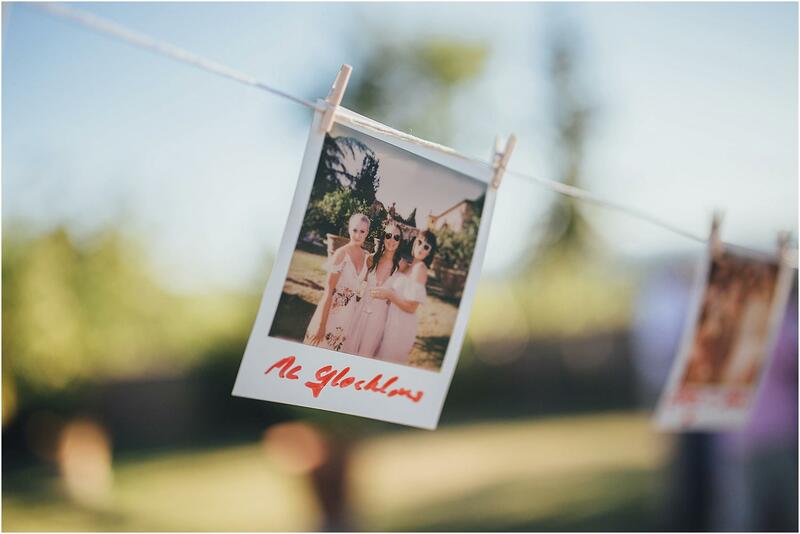 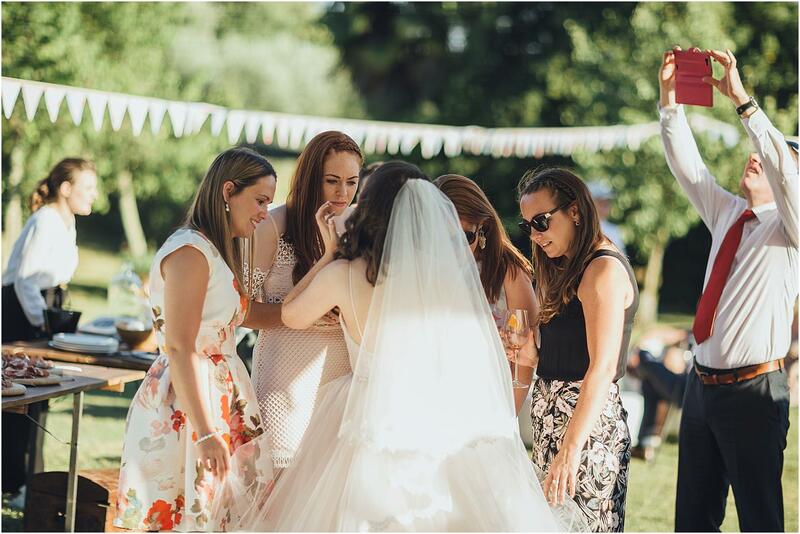 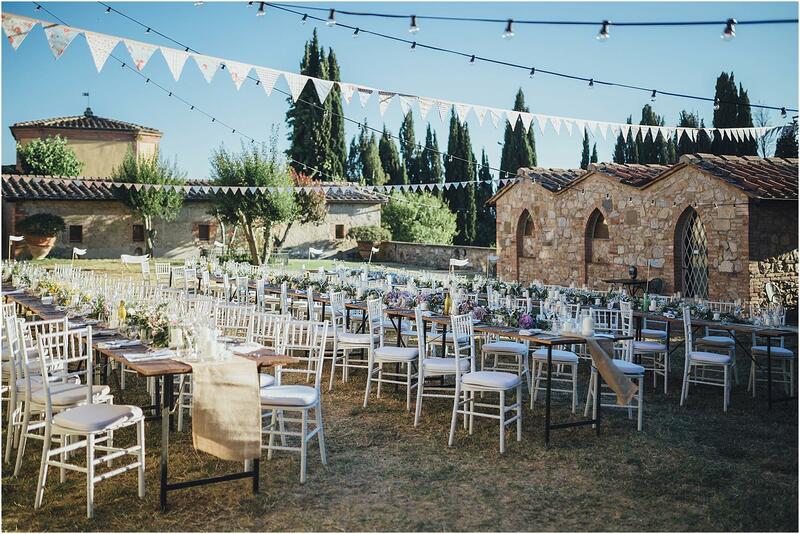 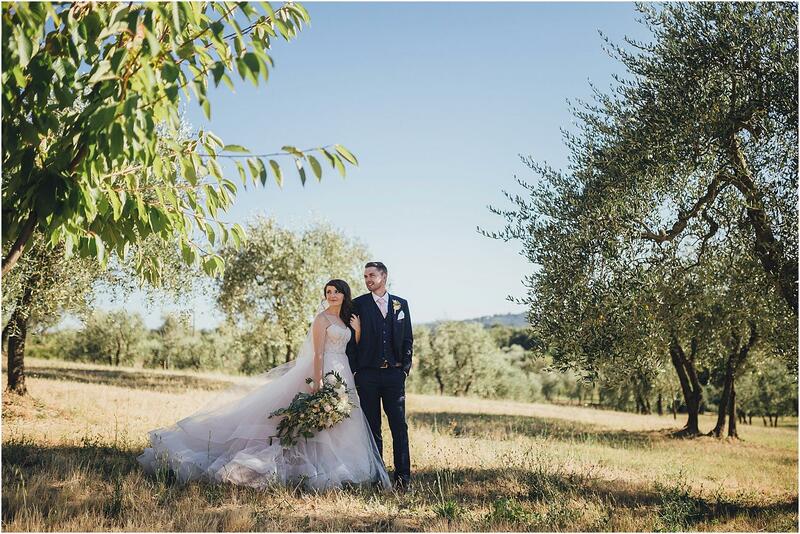 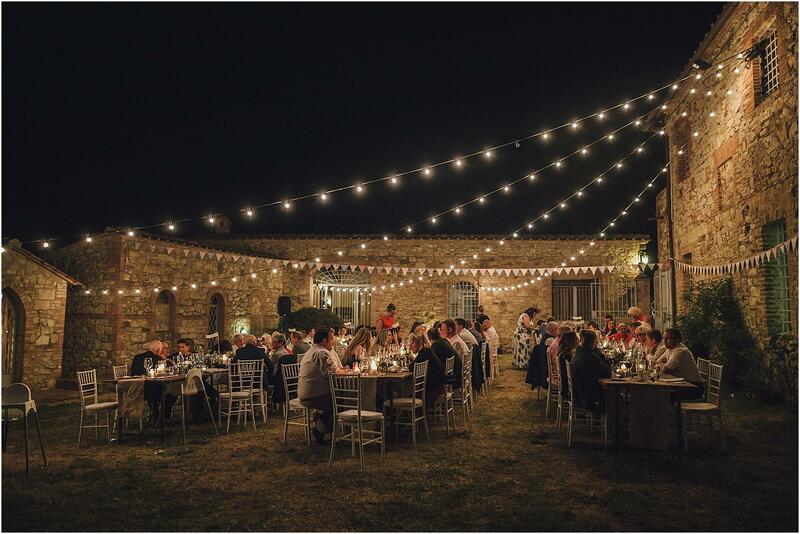 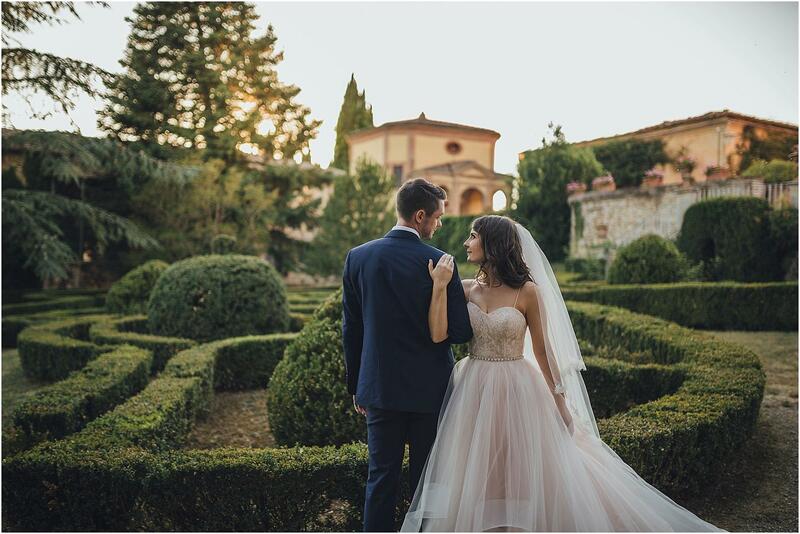 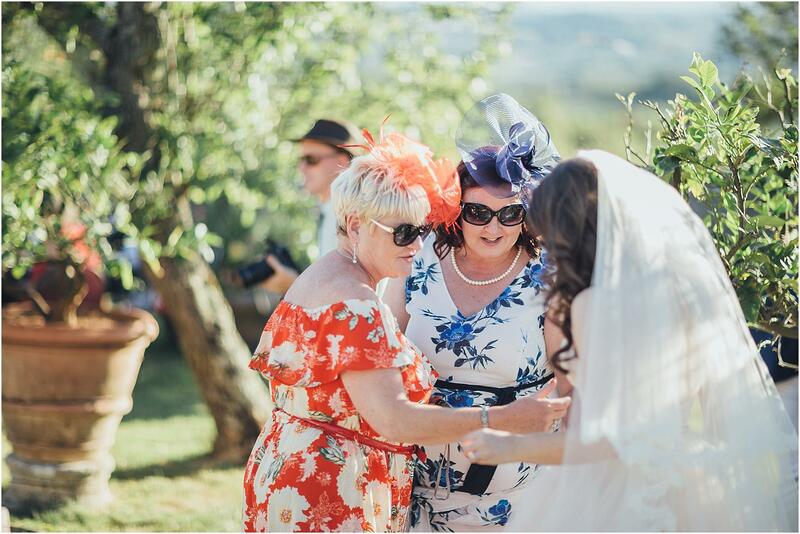 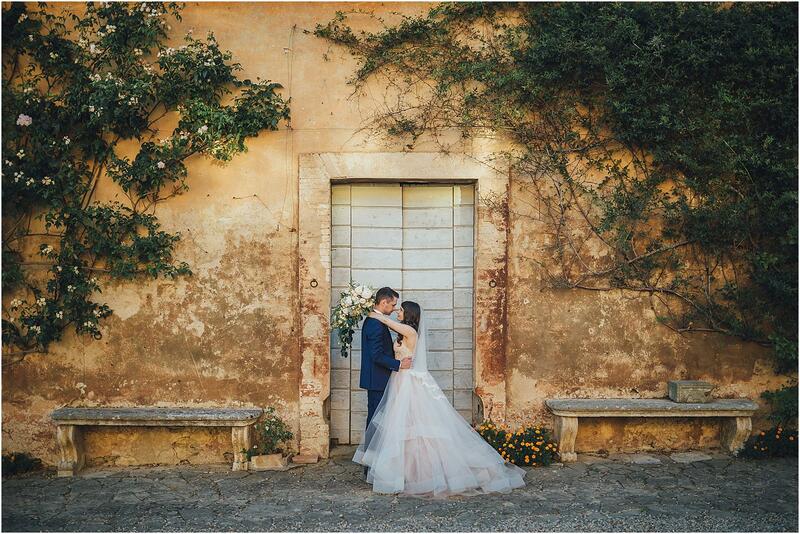 When finally came the time to crown their dream of love, they wanted to do it in very big style, bringing friends and family in the sunny Tuscany, in a gorgeous countryside. 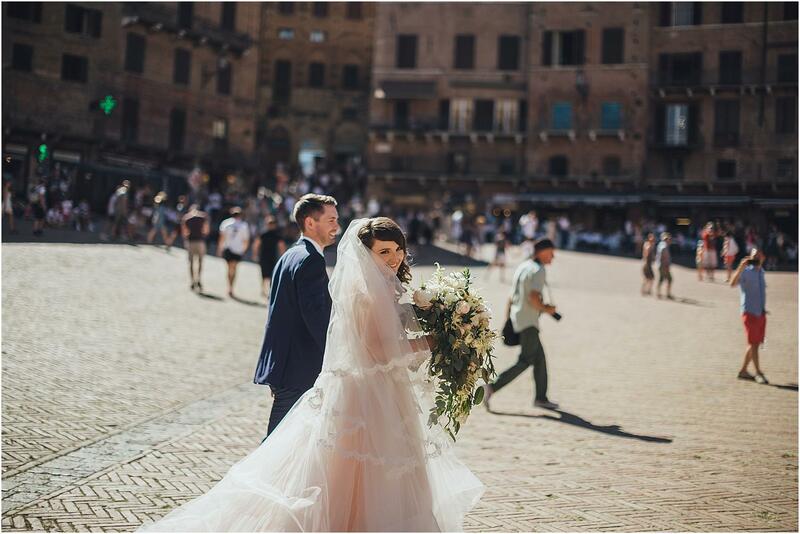 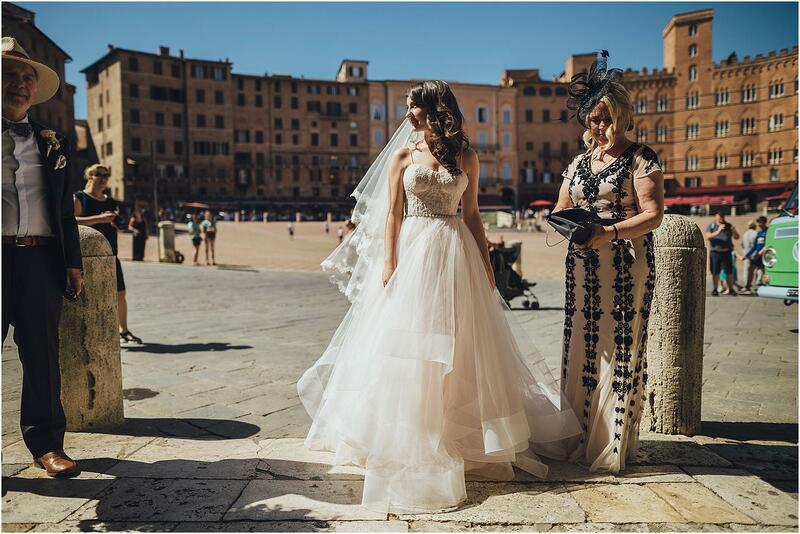 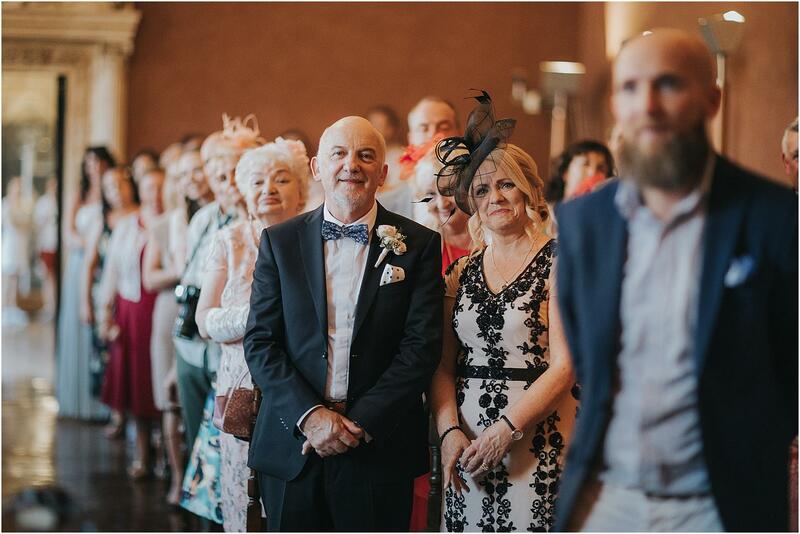 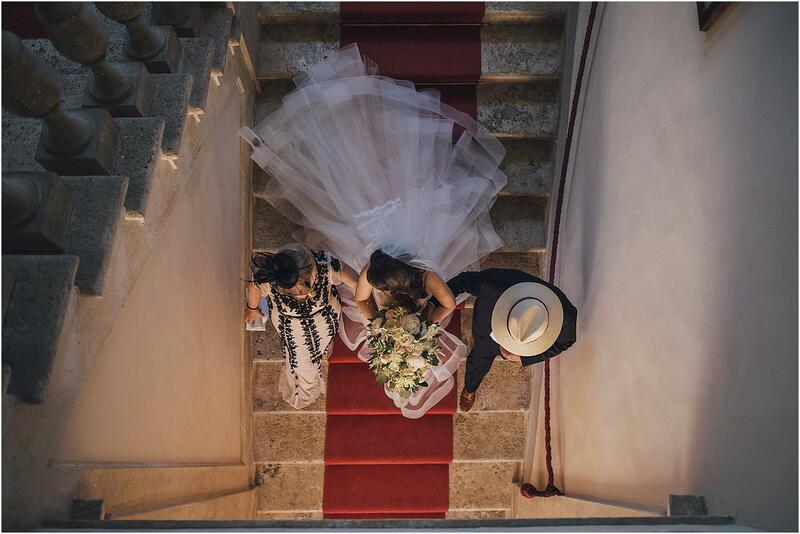 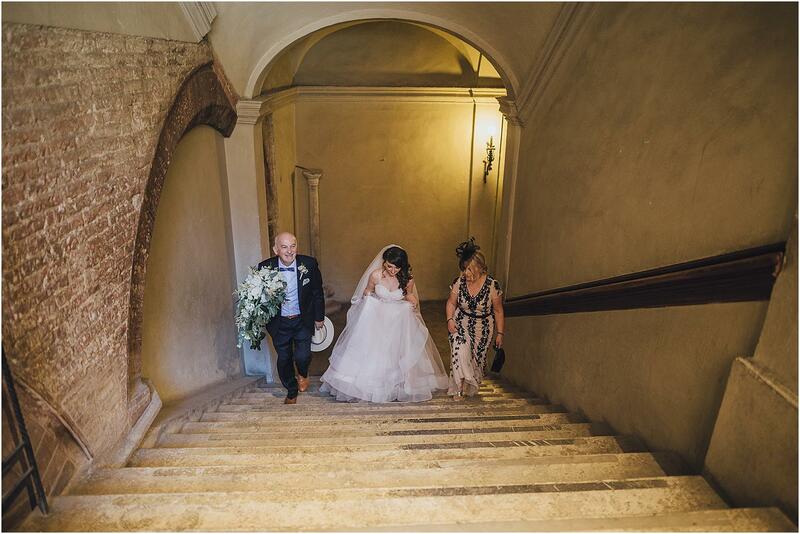 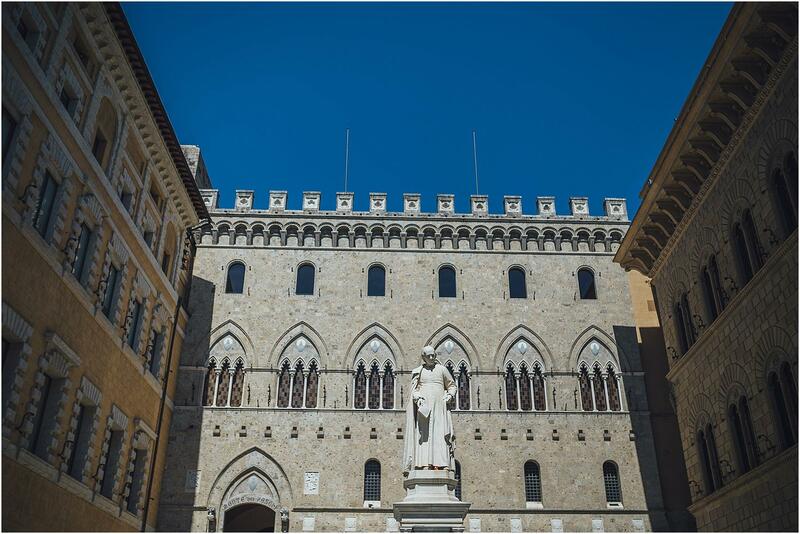 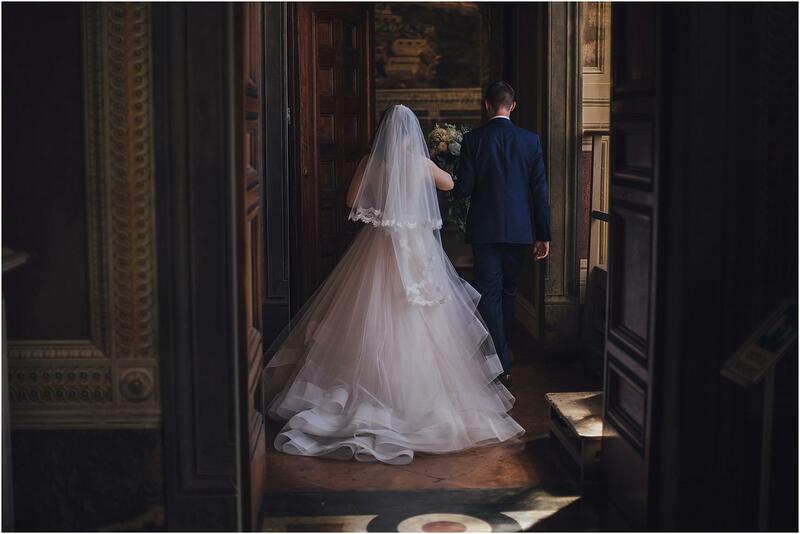 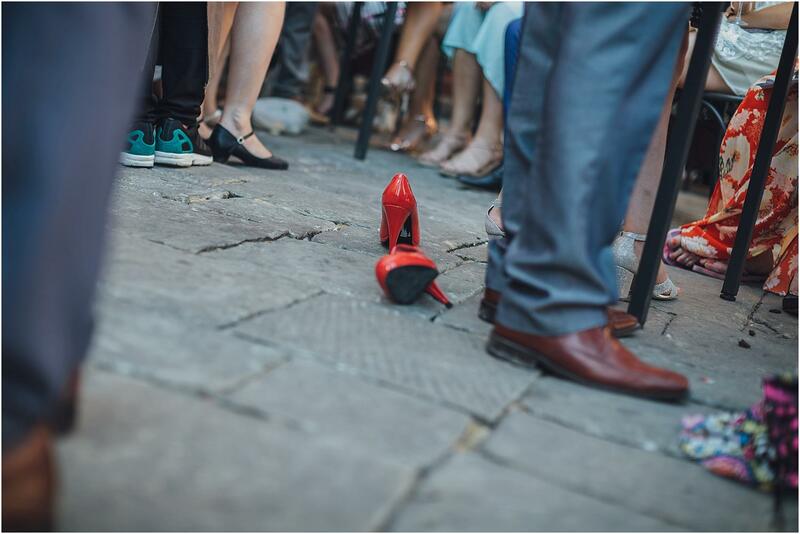 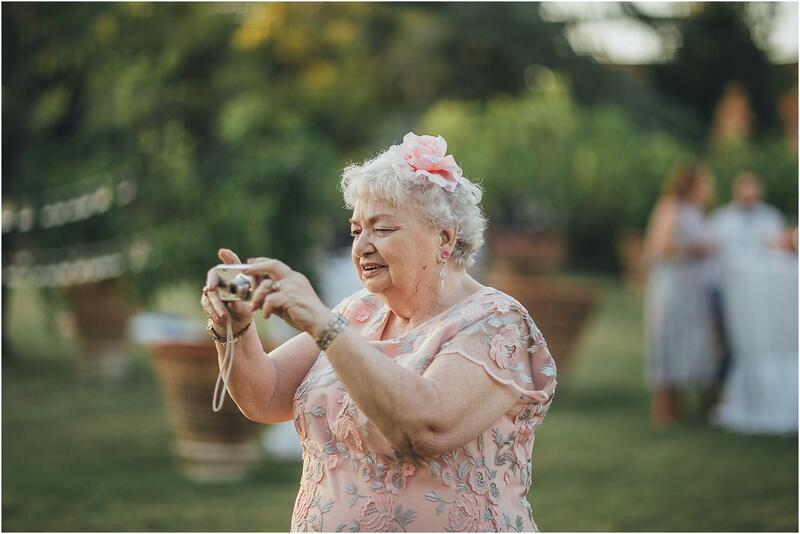 The civil ceremony was celebrated in the Municipal House of Siena and, after a quick drink in Piazza del Campo, spouses and guests headed back to Villa Catignano for the reception. 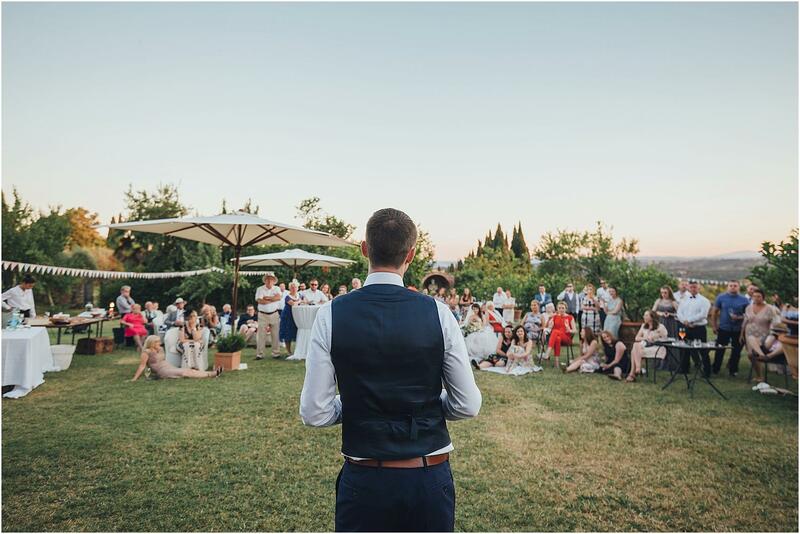 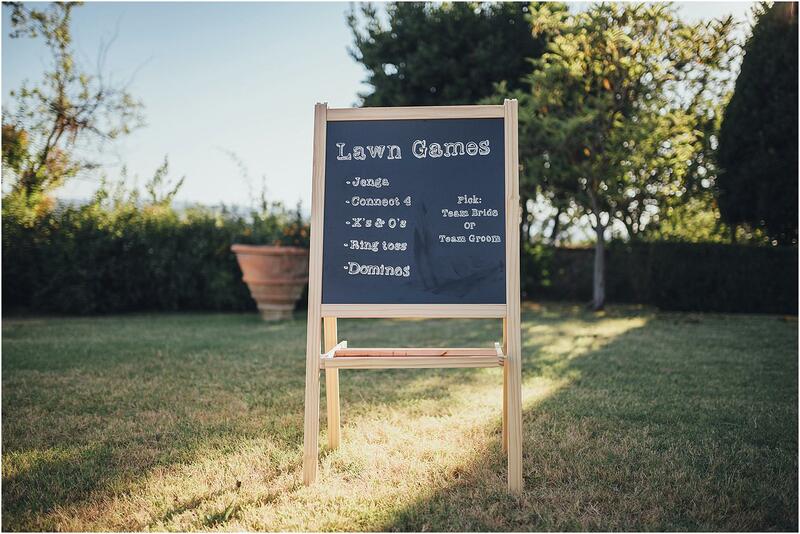 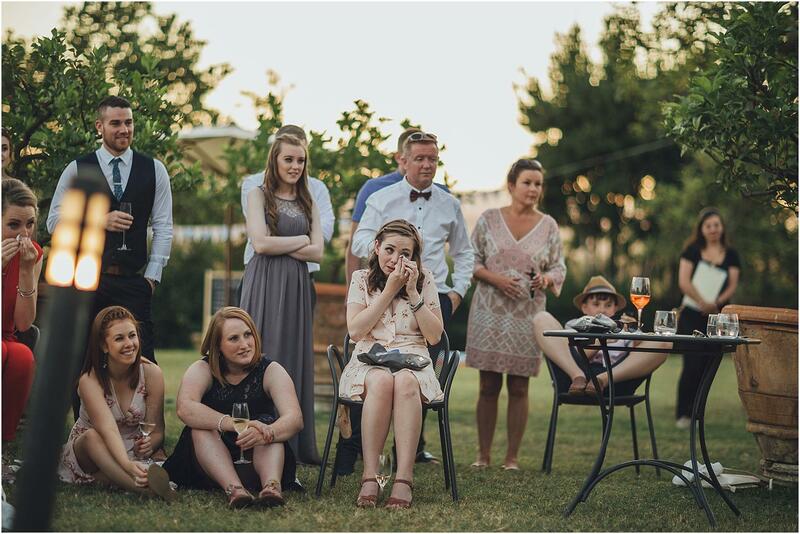 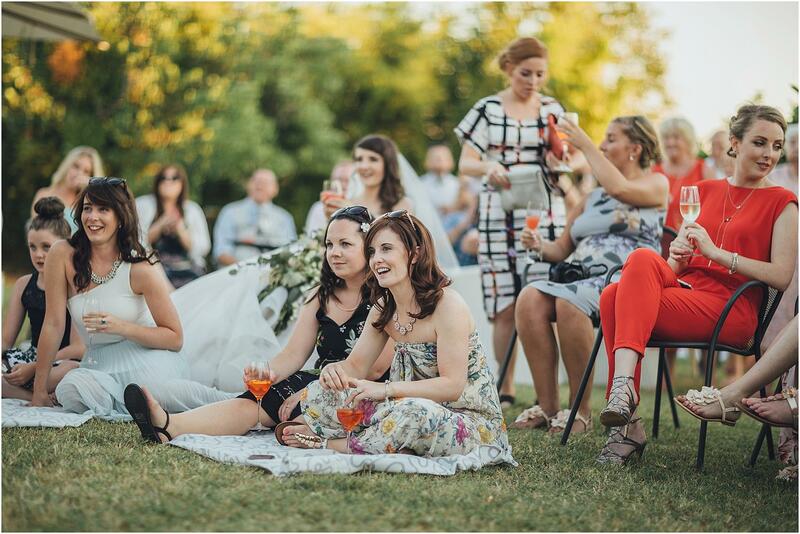 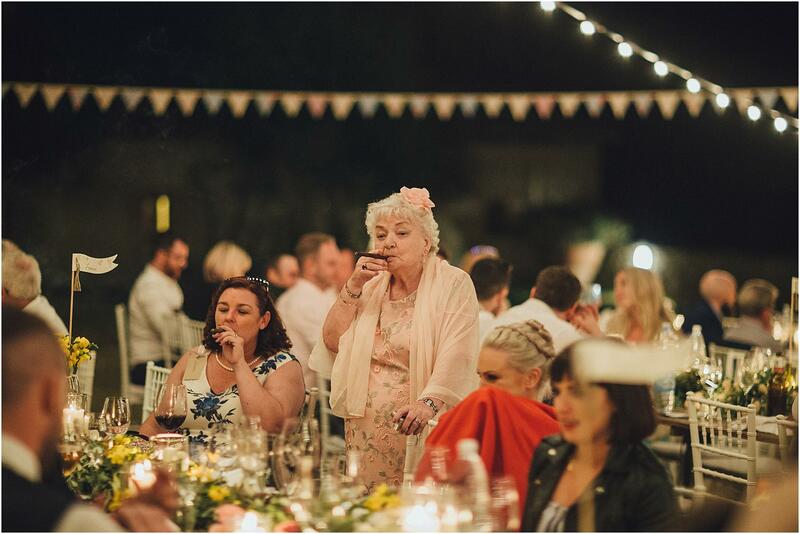 While the guests were entertained with a second drink in the garden, we have carved out about twenty minutes to realize the couple session around the villa. 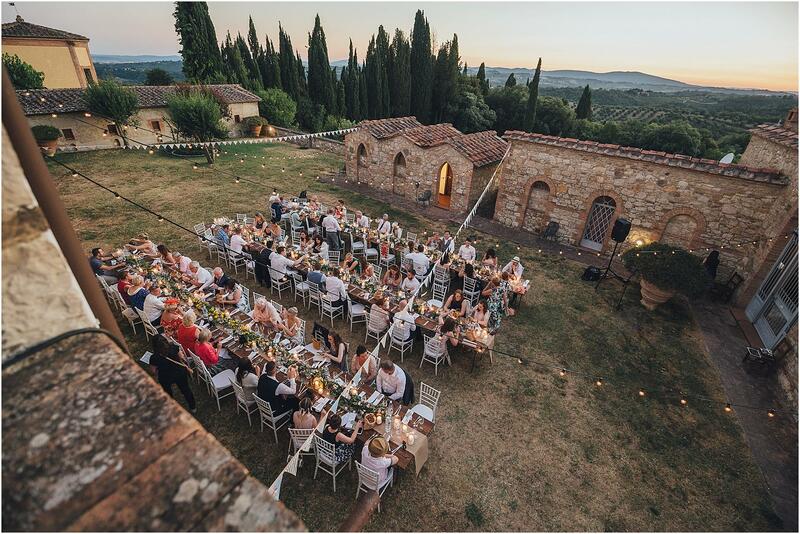 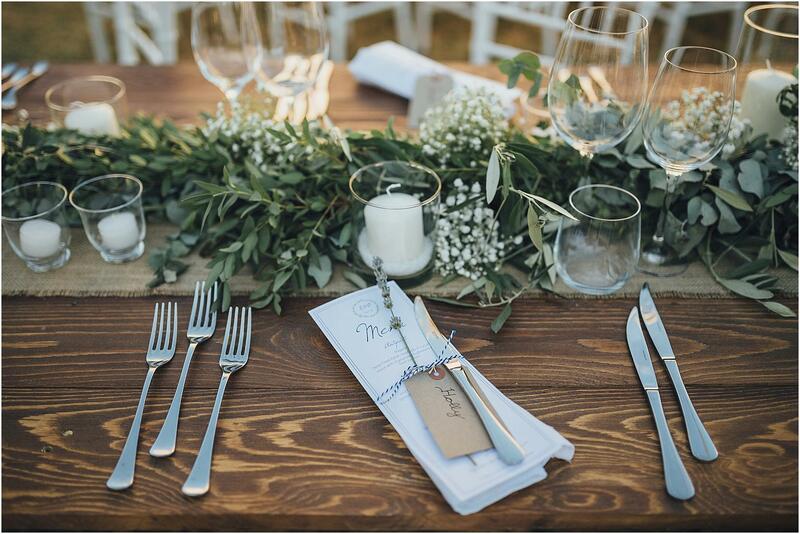 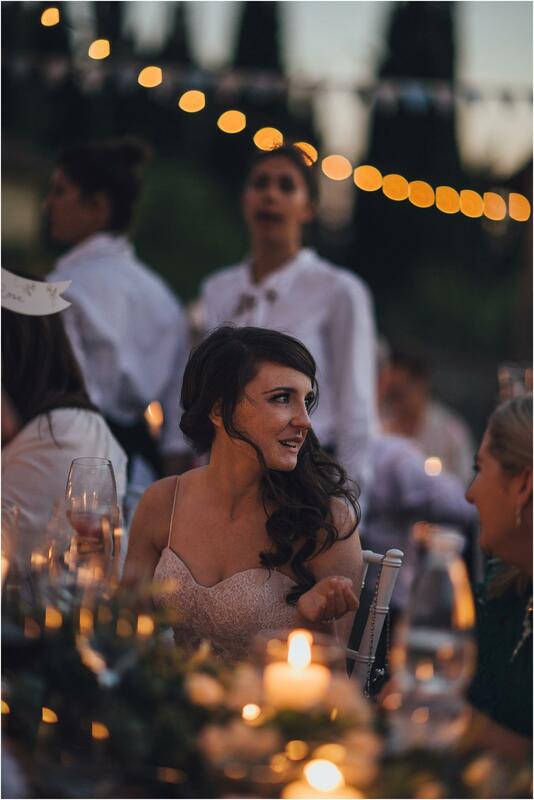 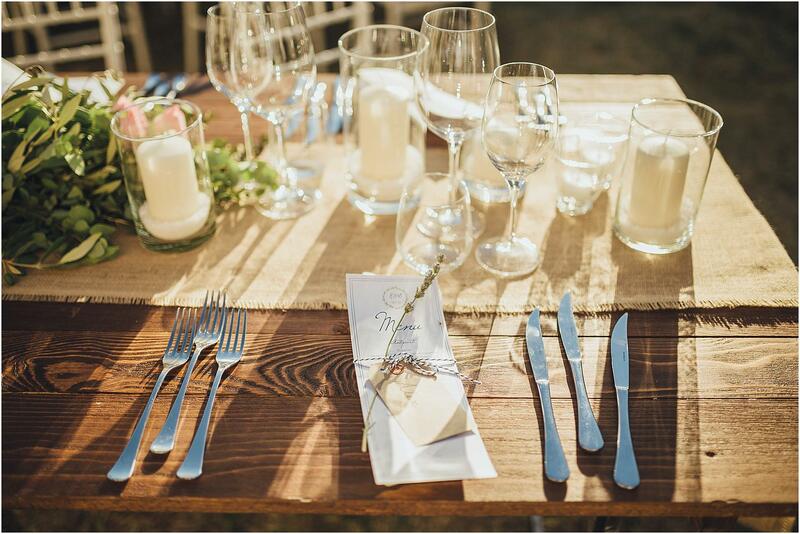 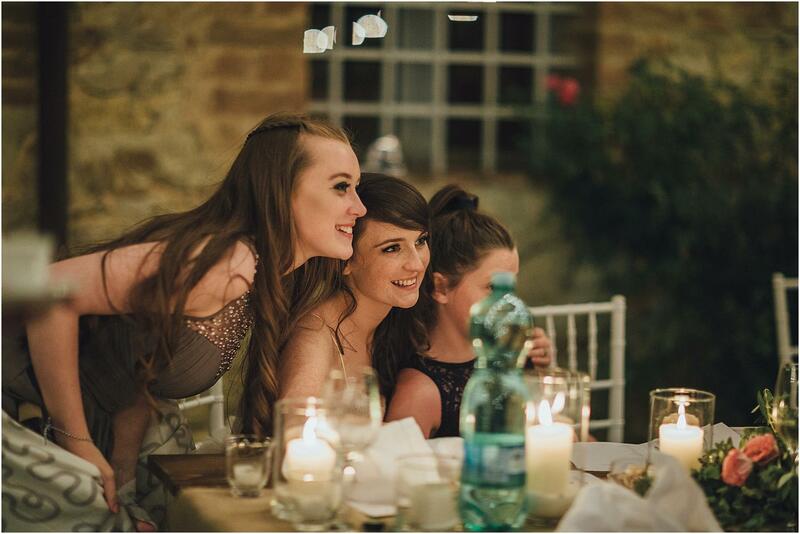 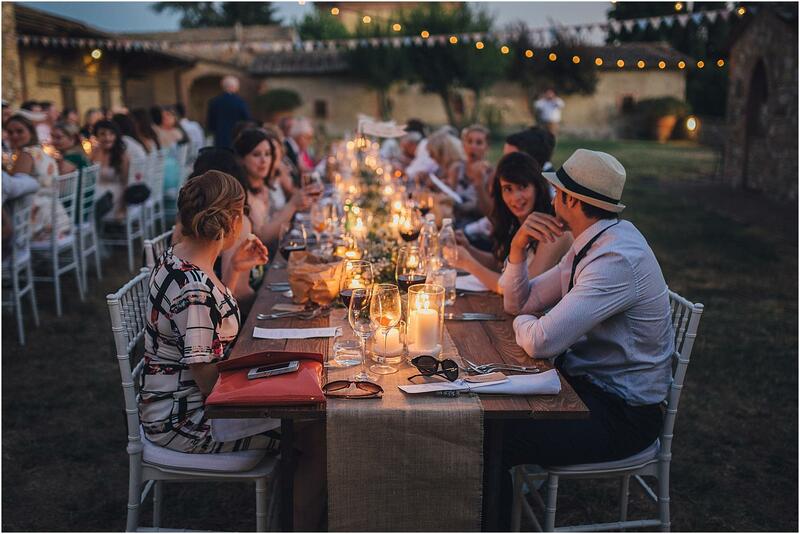 After the speeches, guests and spouses have moved to a second courtyard with a wonderful view over the hills for an evening meal, which was served on long tables set up in a rustic style. 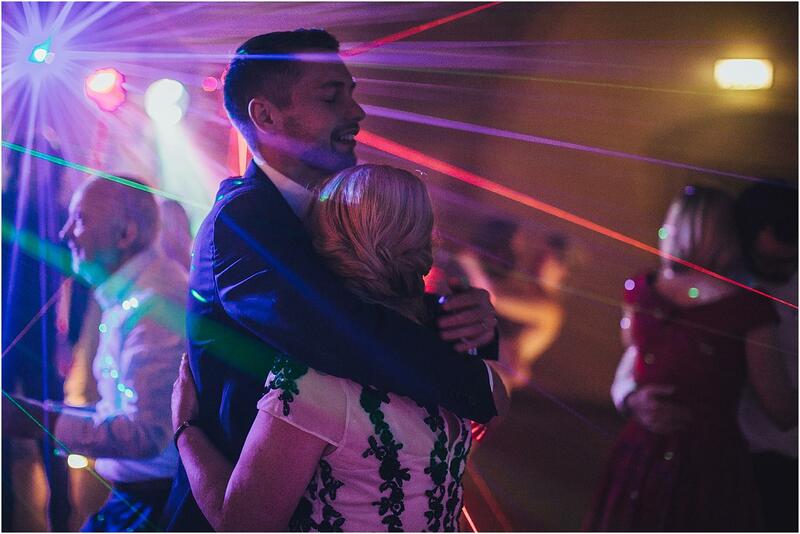 At the end, all lost their usual aplomb and went on the rampage in the dances.